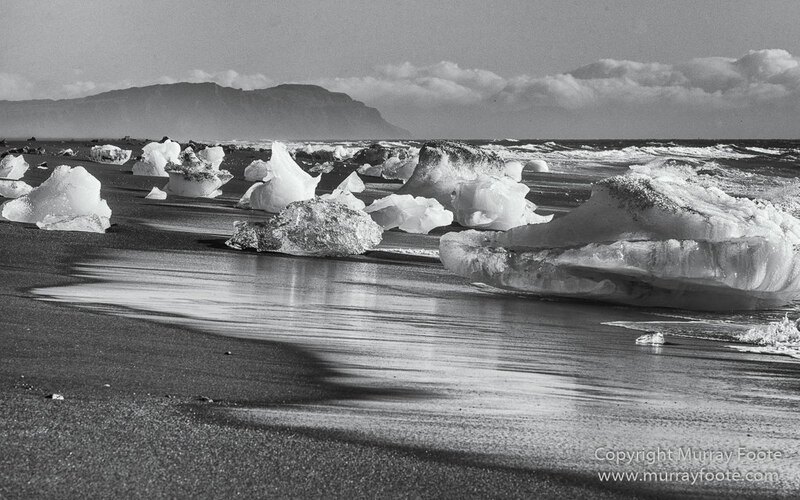 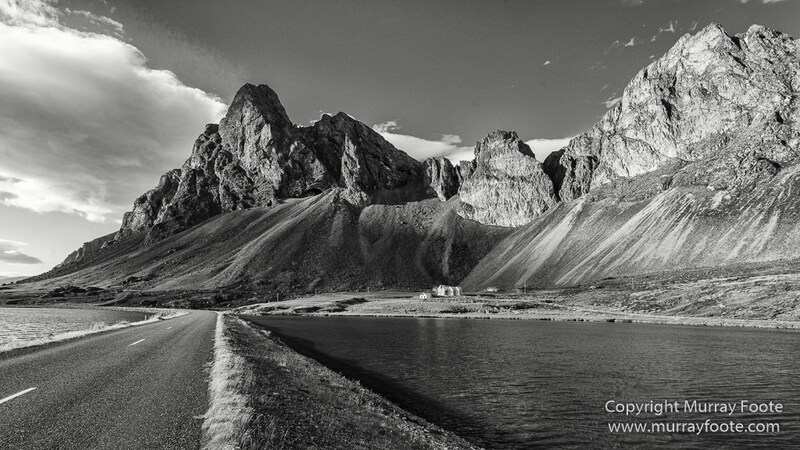 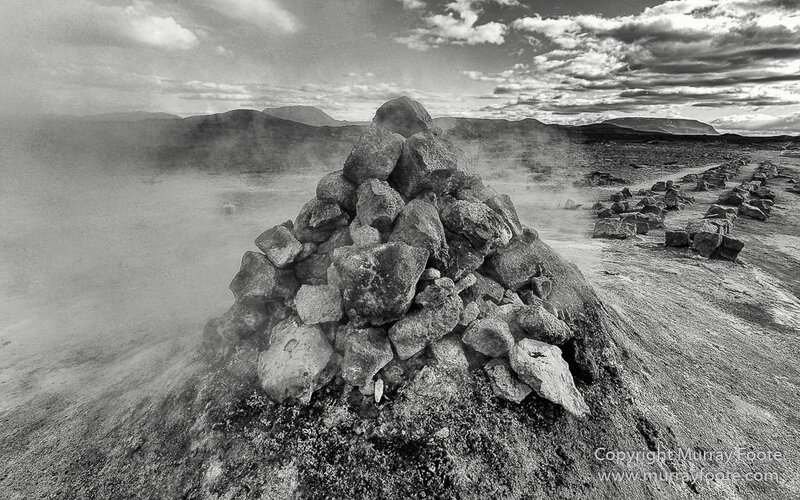 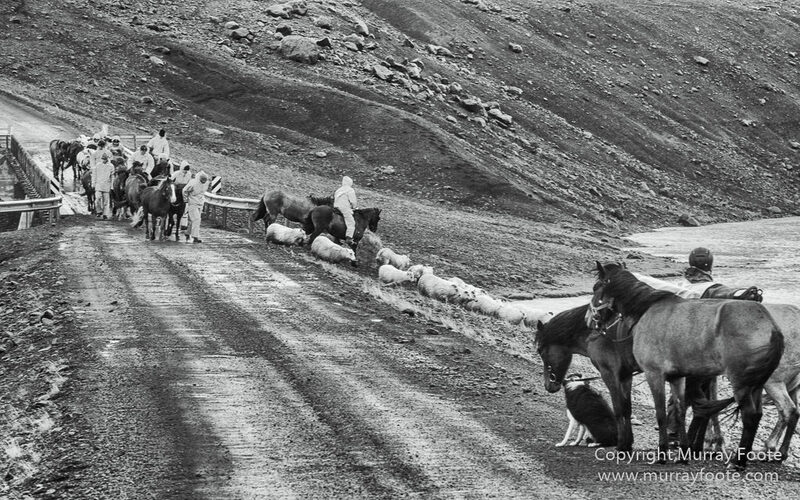 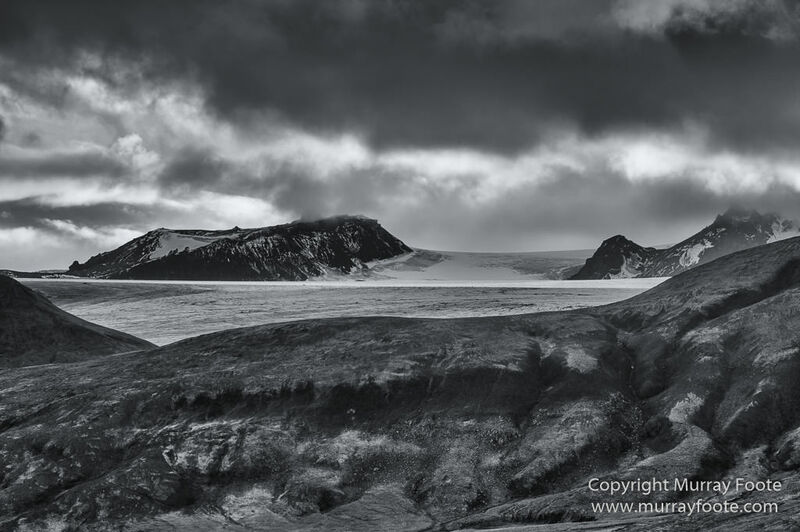 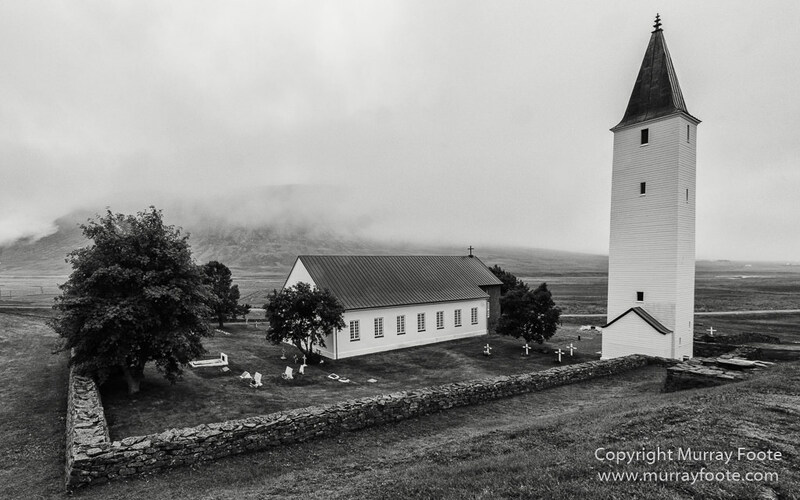 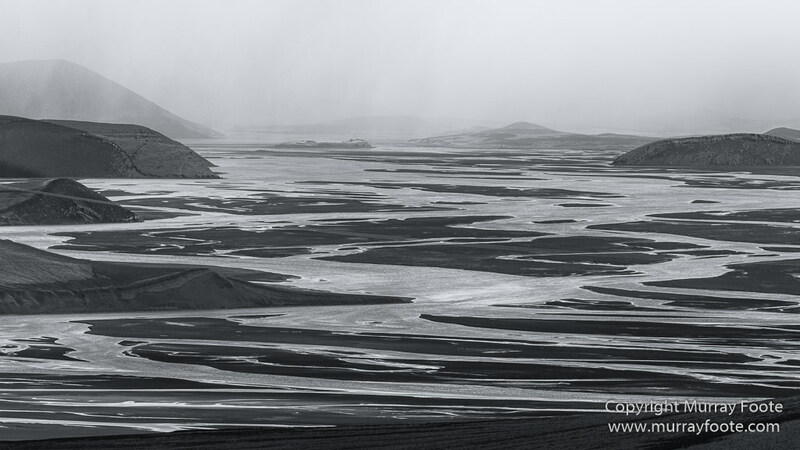 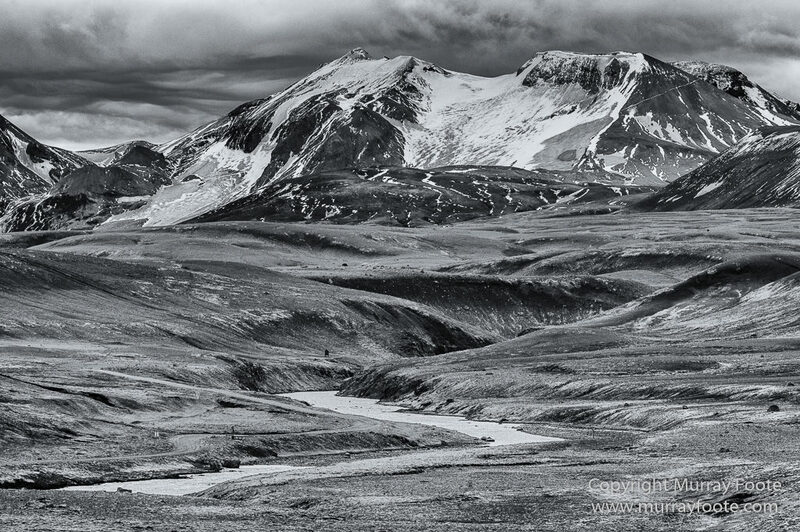 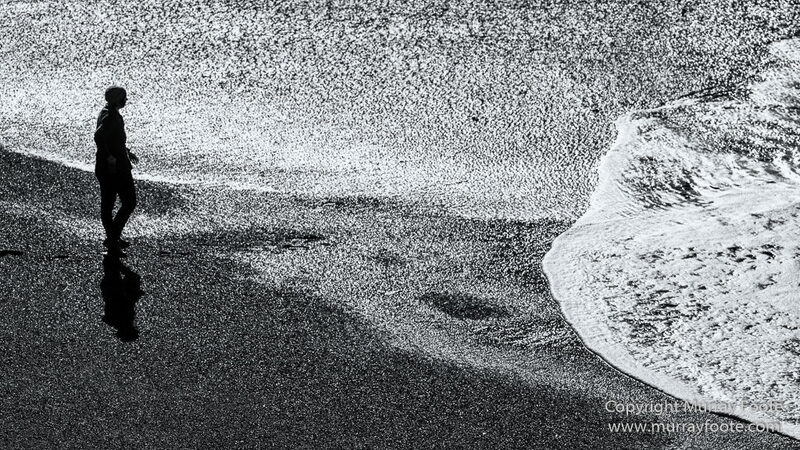 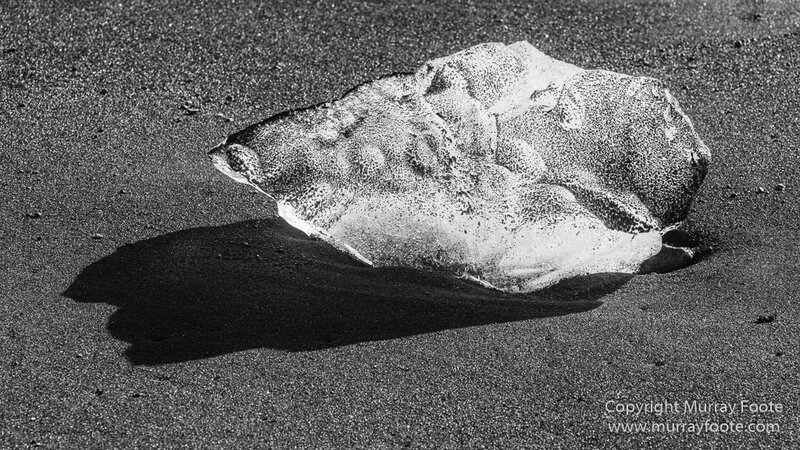 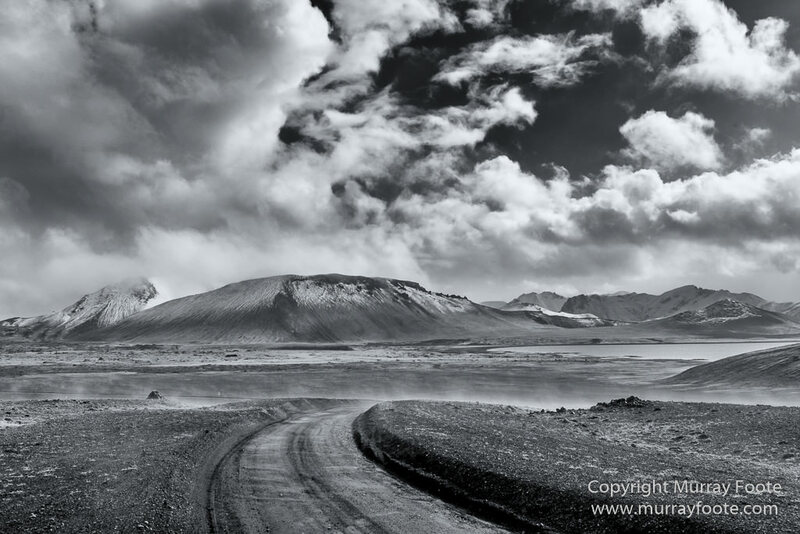 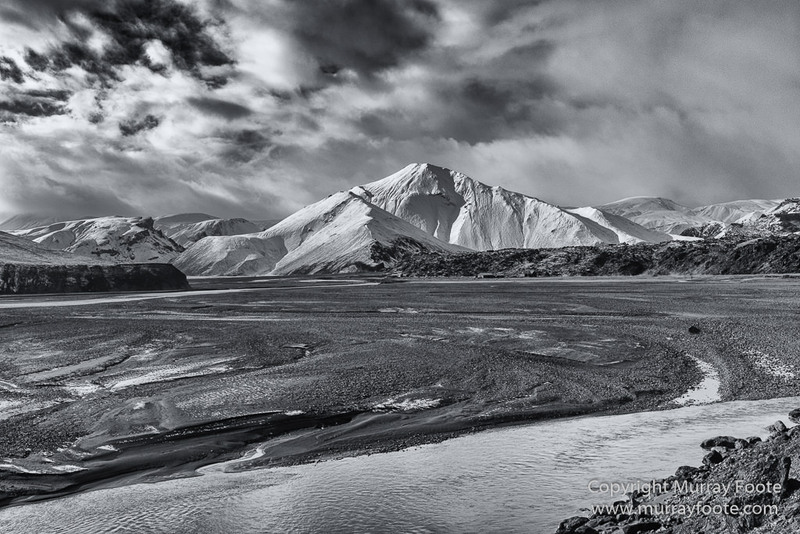 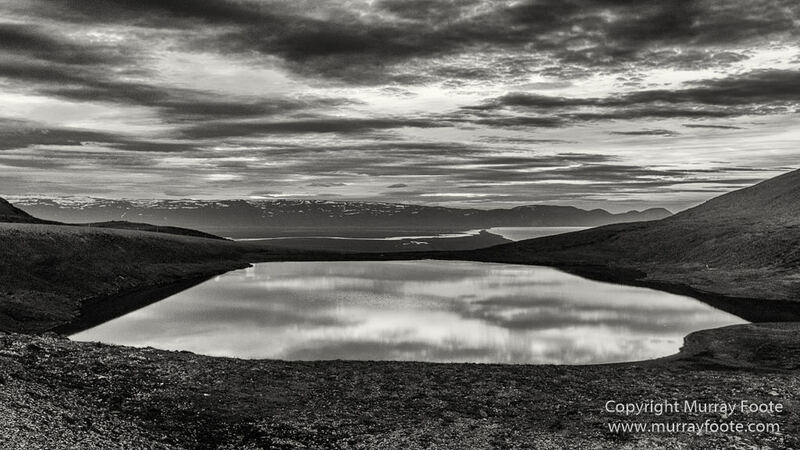 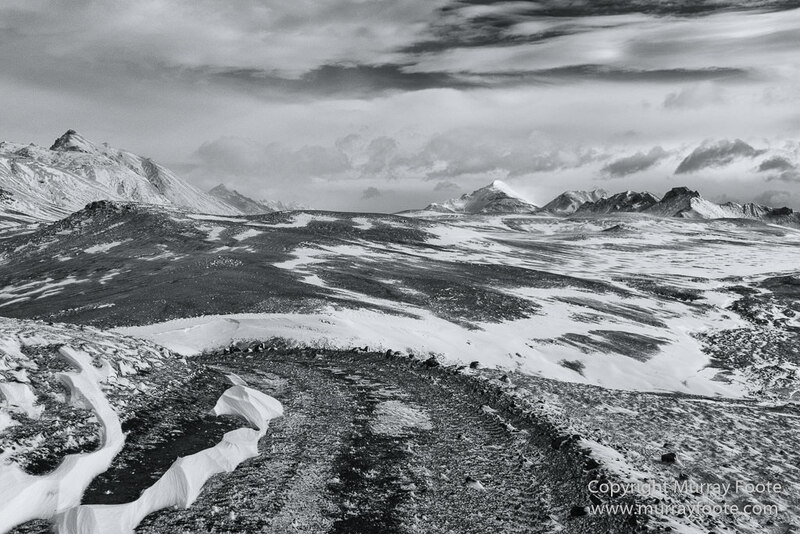 These images are monochrome conversions of images from Iceland posts (#7 of 7). 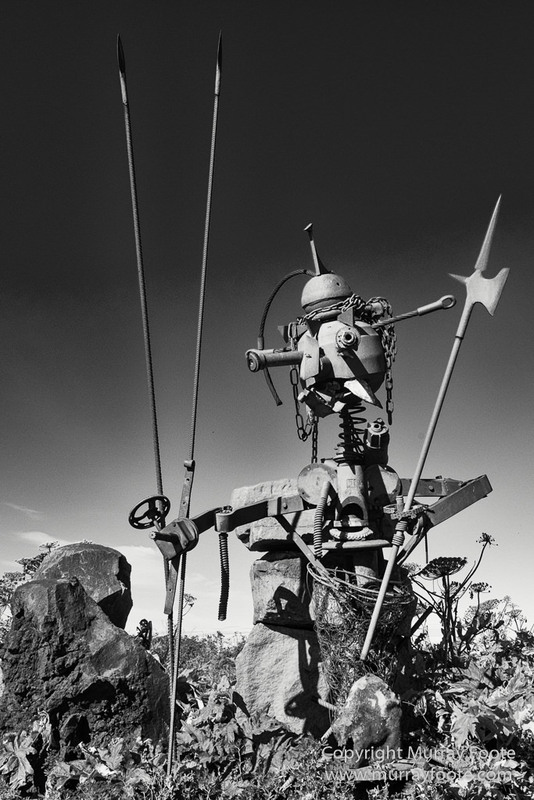 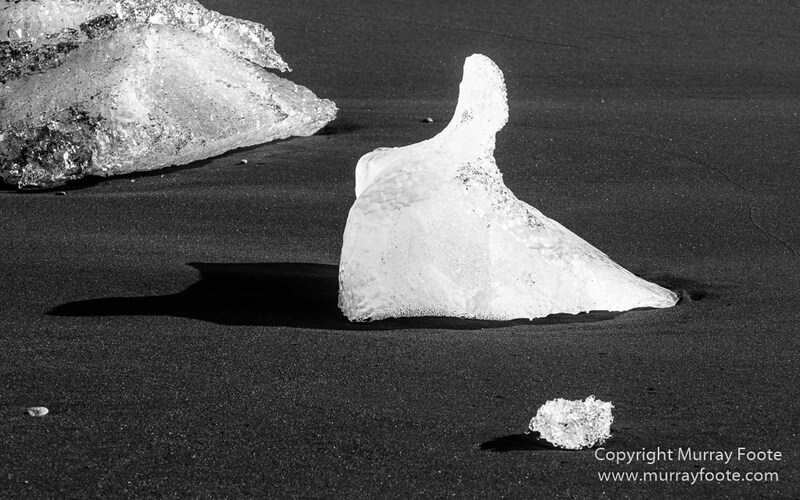 Links go to posts where you may find information on the images and colour versions. 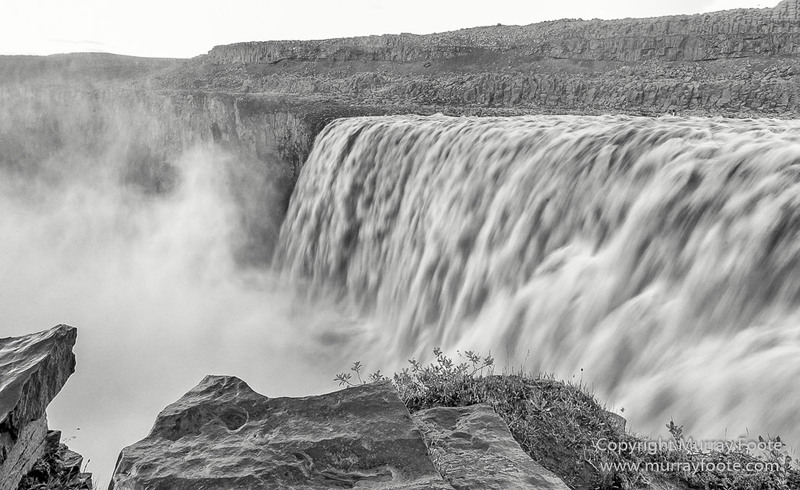 For images without links, use the previous link. 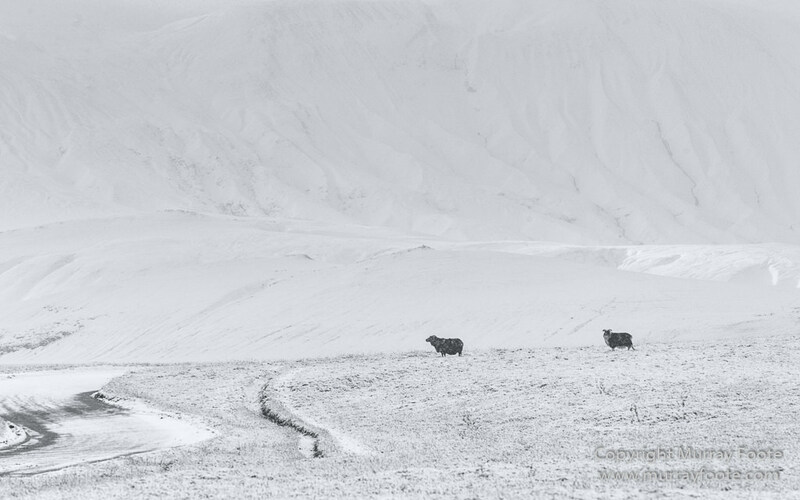 Likewise for descriptions. 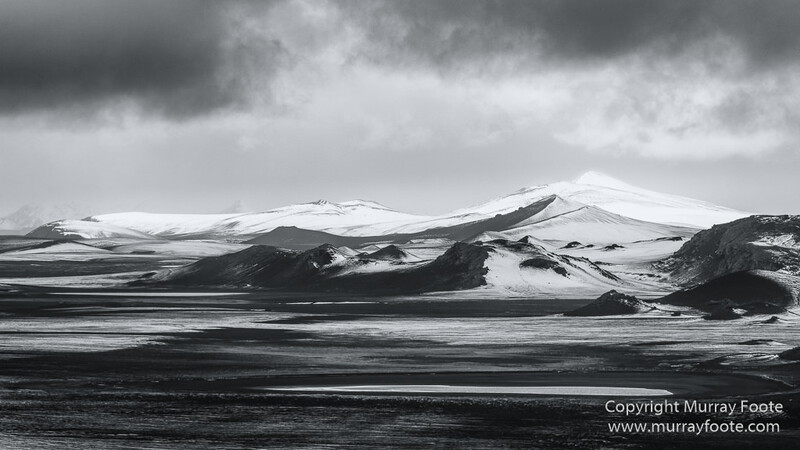 Many of these images were close to monochrome in full colour, yet converting to mono usually makes a profound difference, even if the colours were subtle. 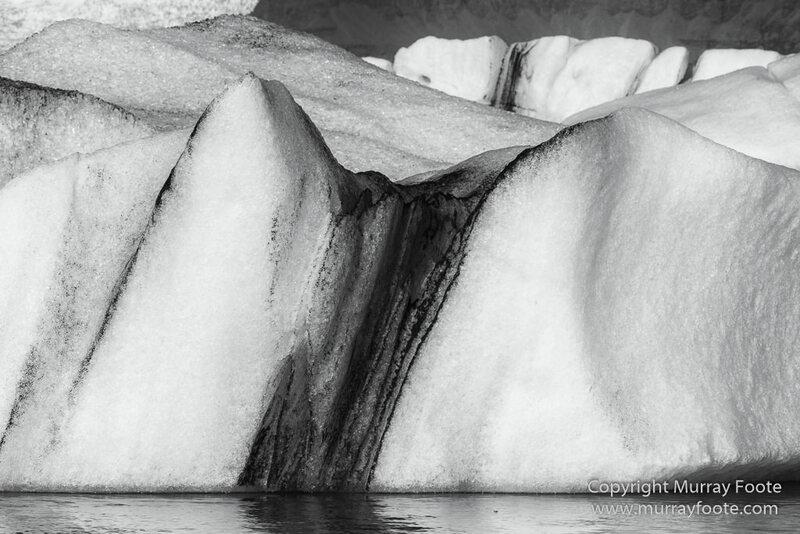 Other monochrome posts were for distinct regions. 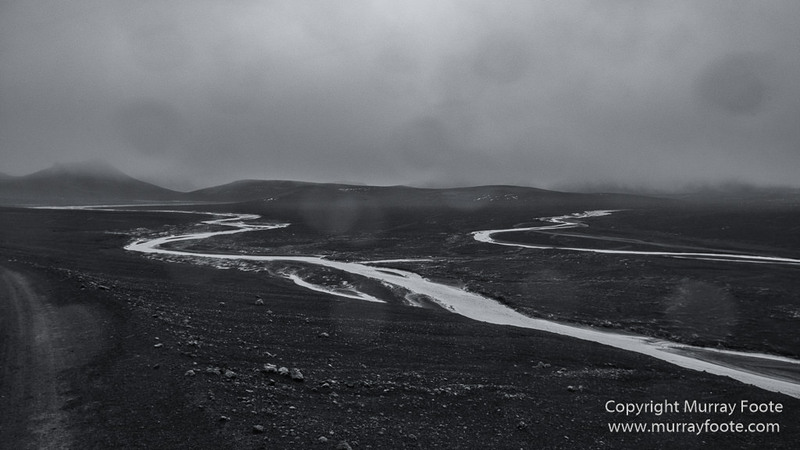 Fjallabak #1 and #2 simply have a dividing point halfway through the images. 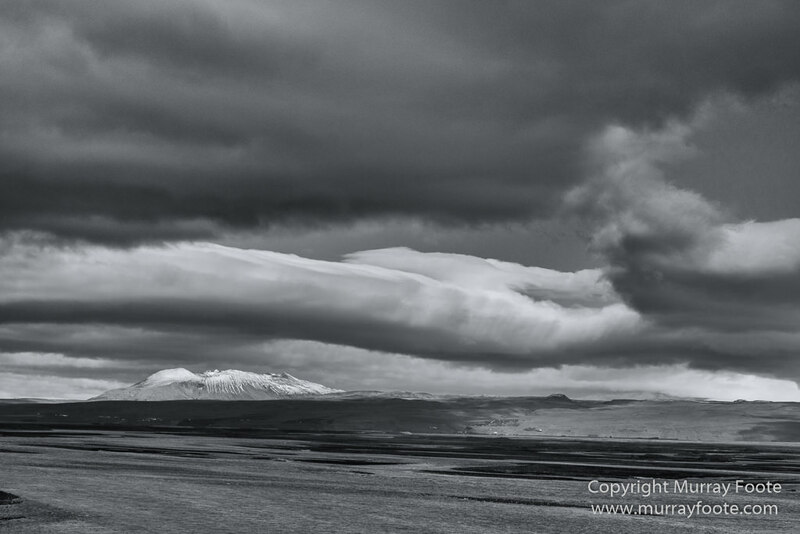 Probably Hekla in the distance. 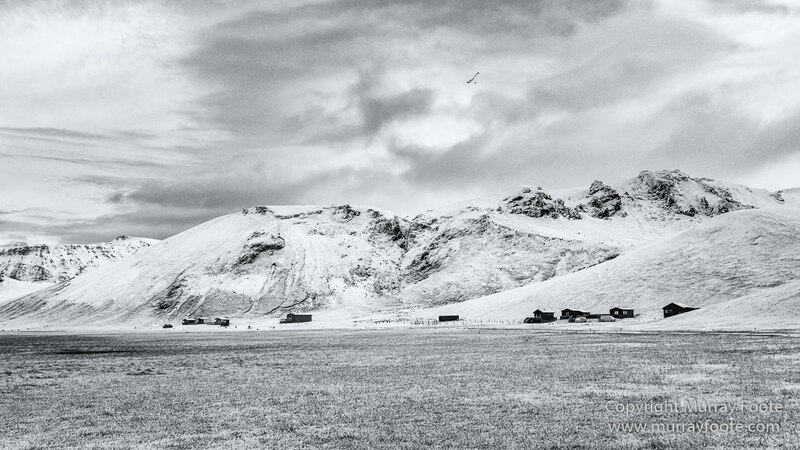 So this has been the last post on Iceland. 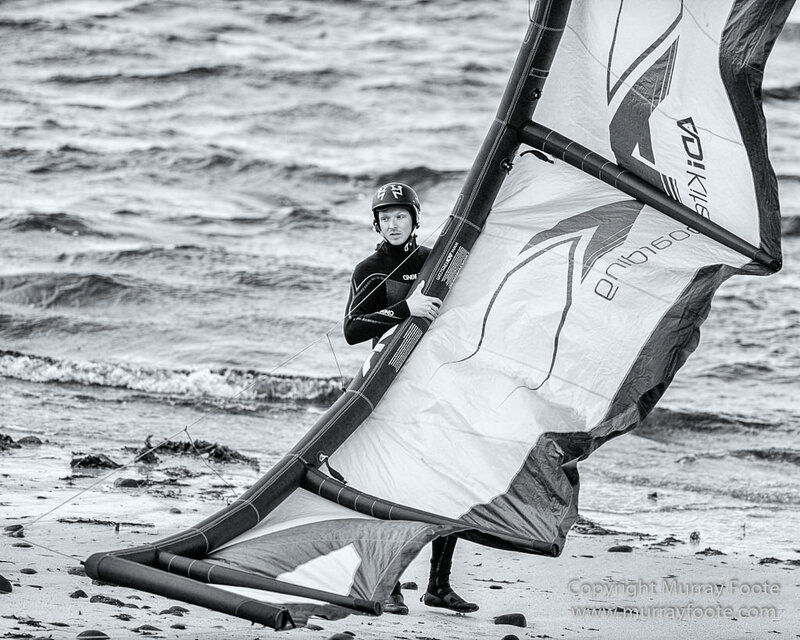 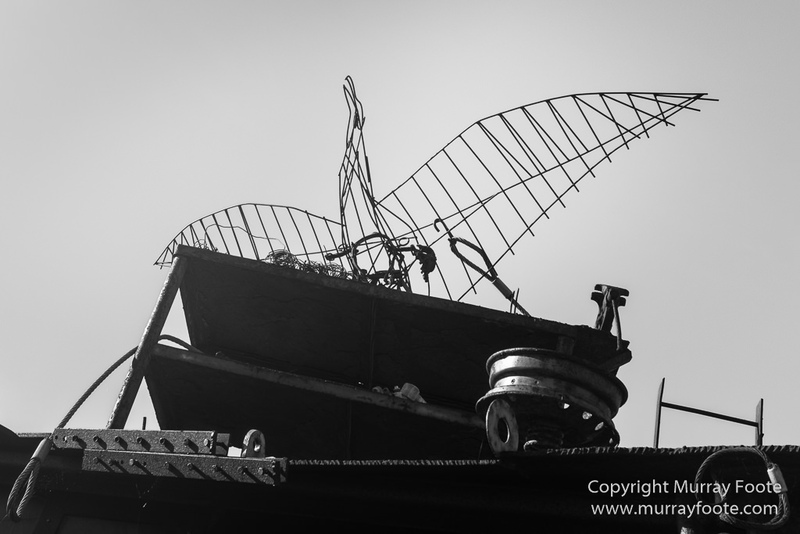 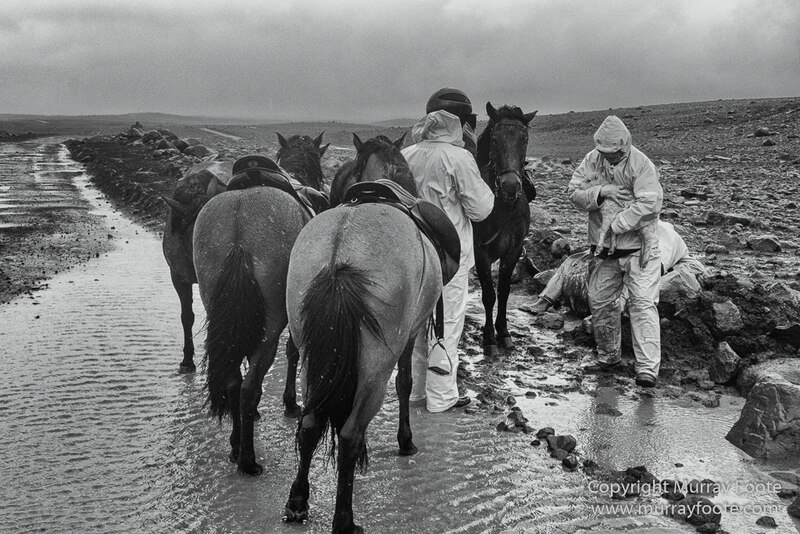 There have been over 50 posts, over 1,000 images and 17,500 words of description. 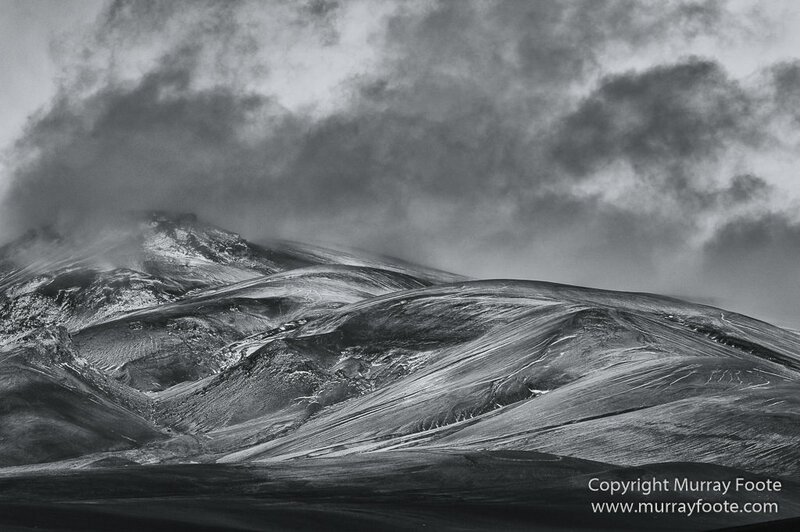 There were some pretty stunning views along the way, in a variety of weather conditions. 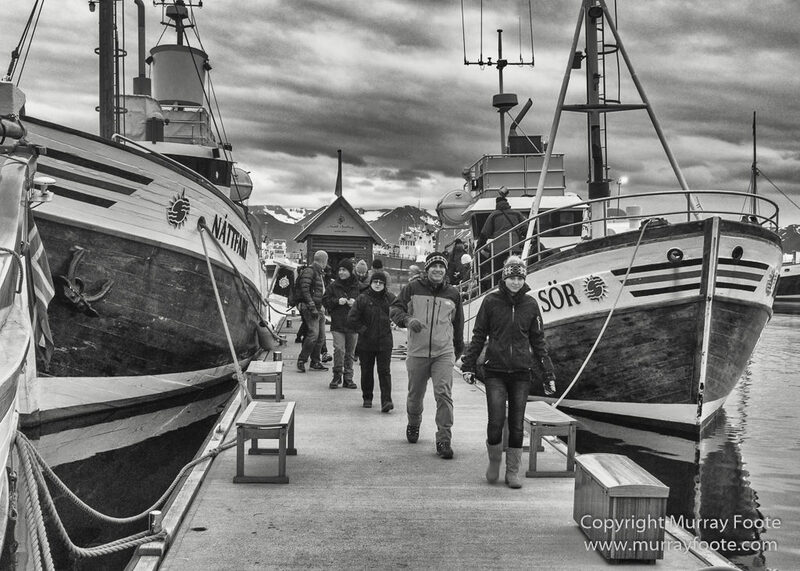 Altogether for the 2013 North Atlantic Trip there have been 190 posts, 3,000 images and over 67,000 words of description. 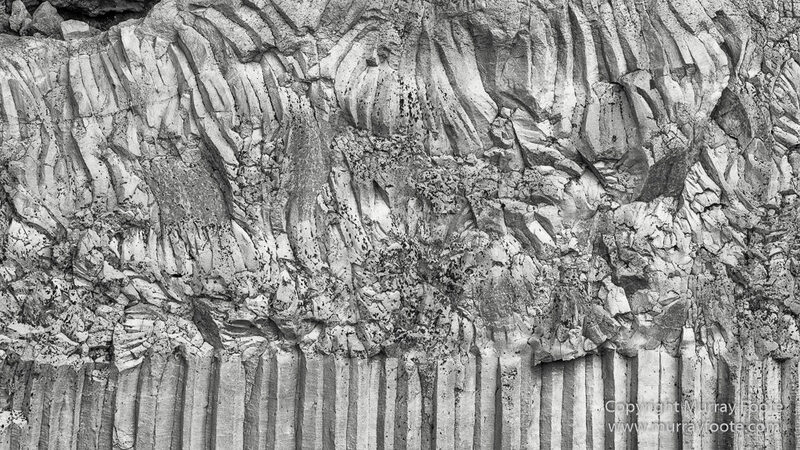 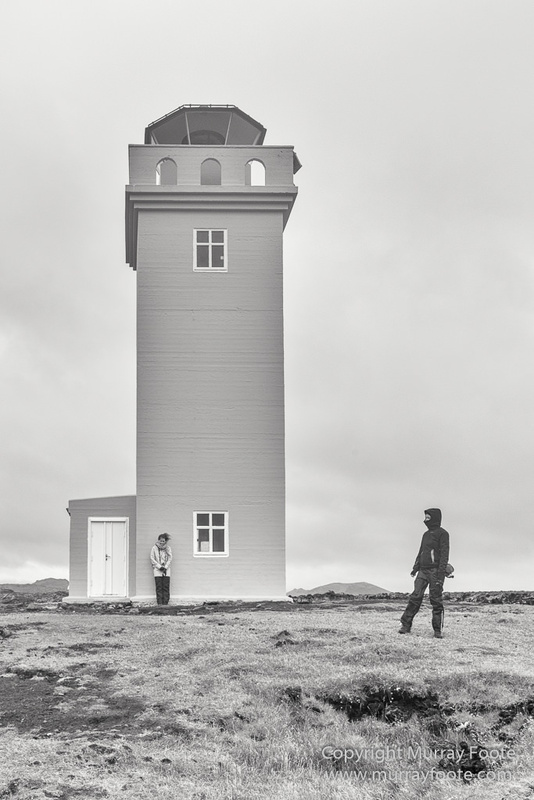 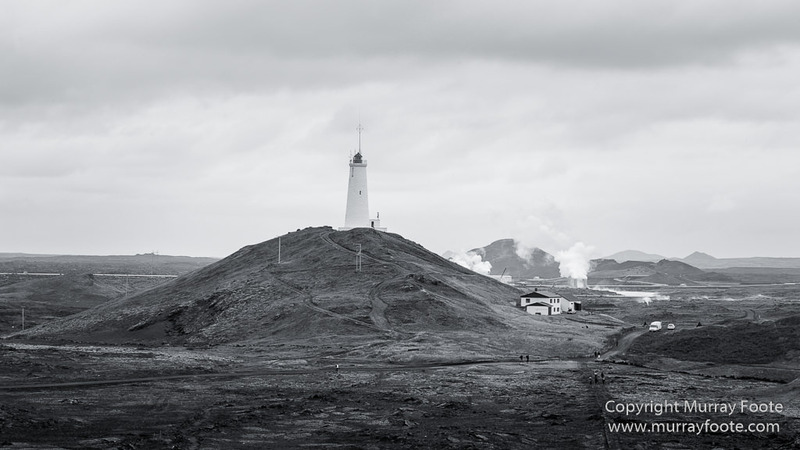 Next will be eight posts of monochrome conversions of lighthouse images from 1987. 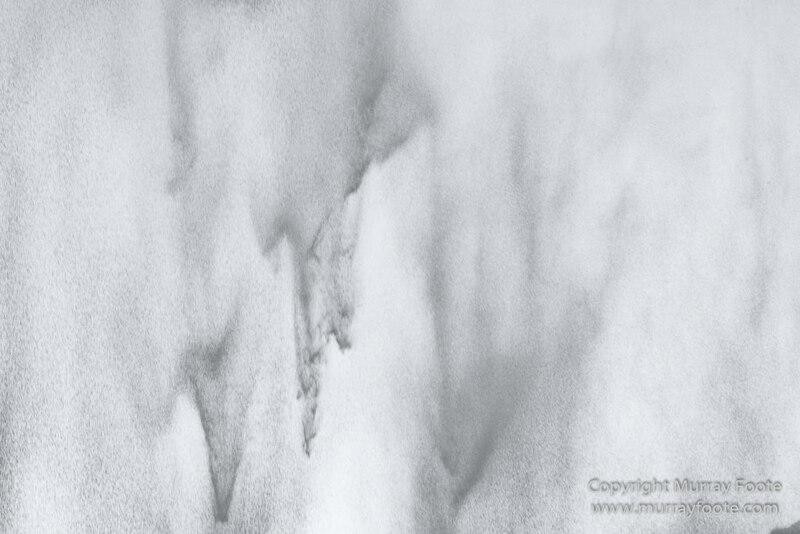 I overlooked this much earlier after I posted the colour images. 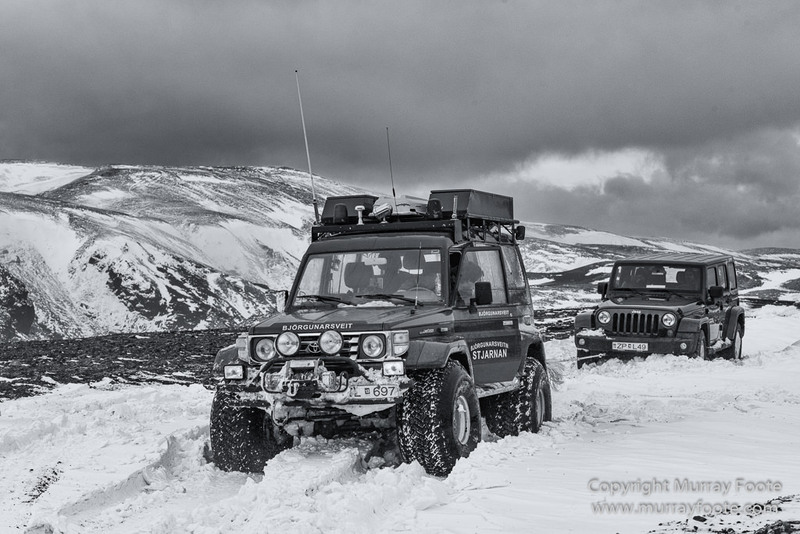 After that I’ll get to the Madagascar/ South Georgia trip from last year. 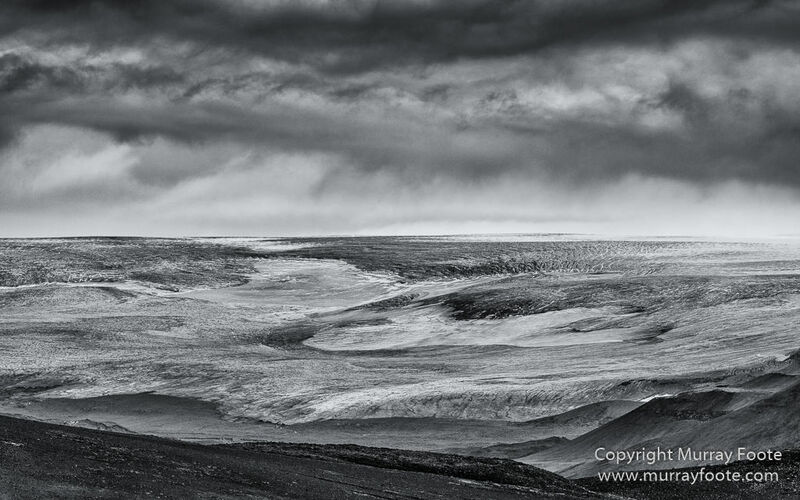 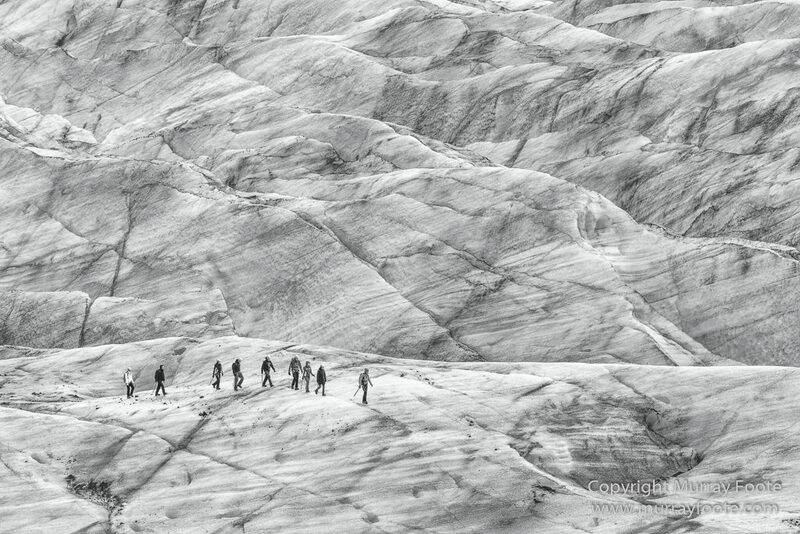 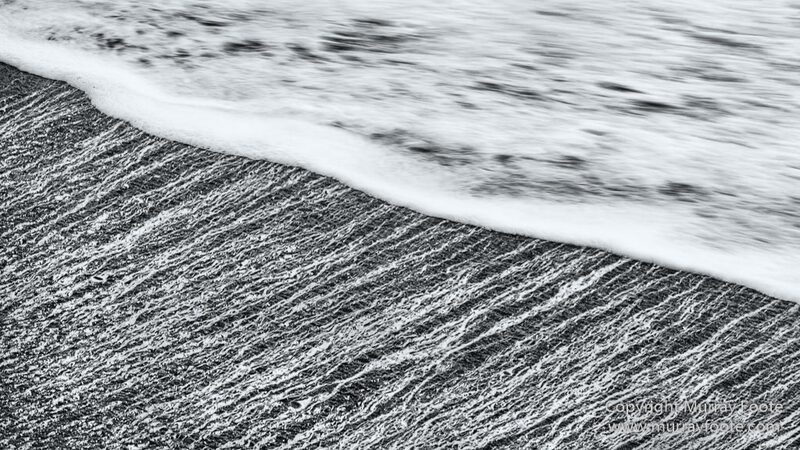 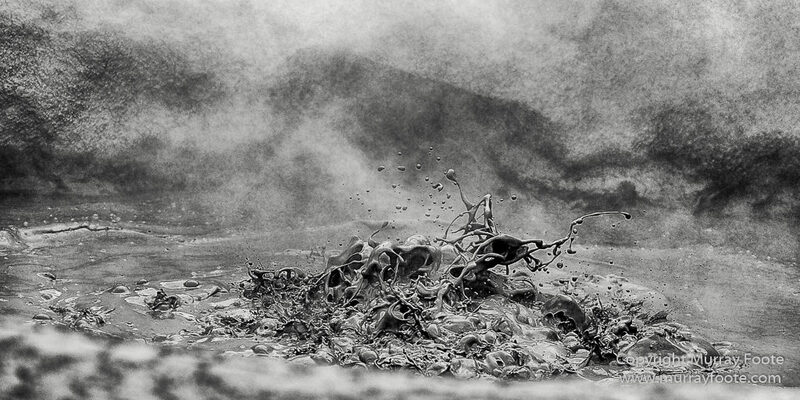 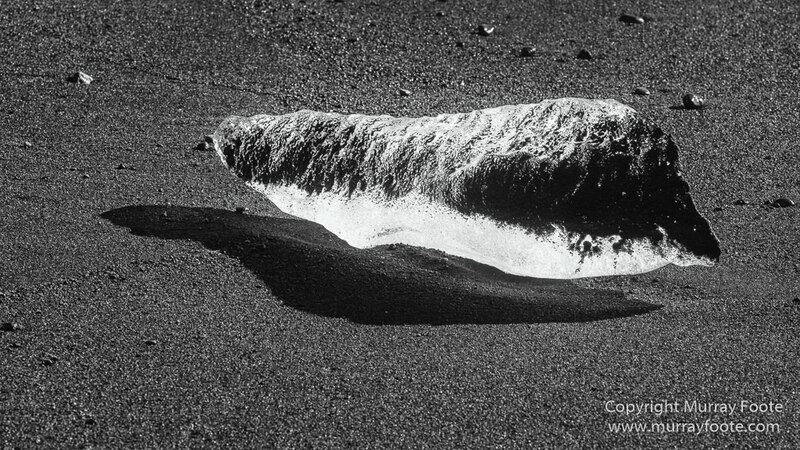 These images are monochrome conversions of images from Iceland posts (#6 of 7). 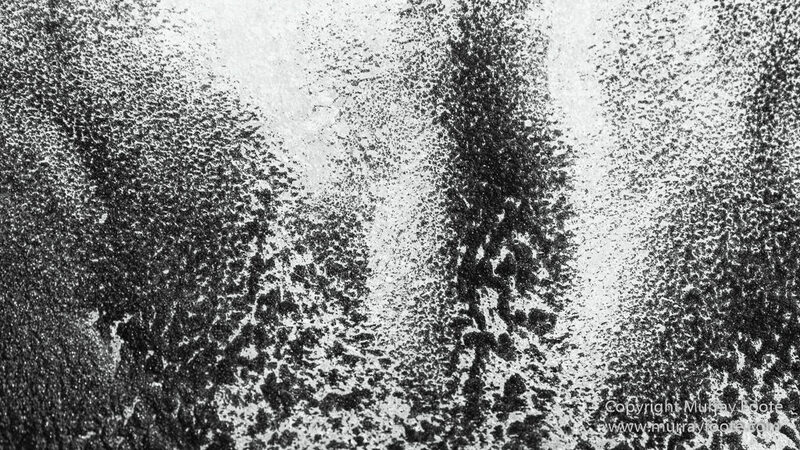 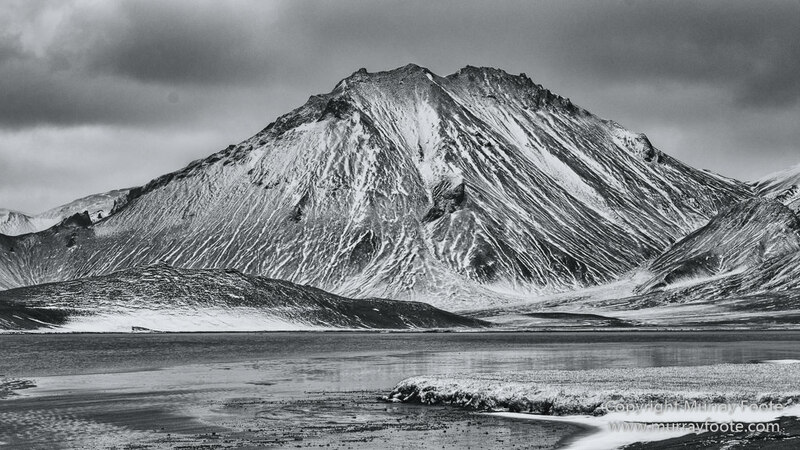 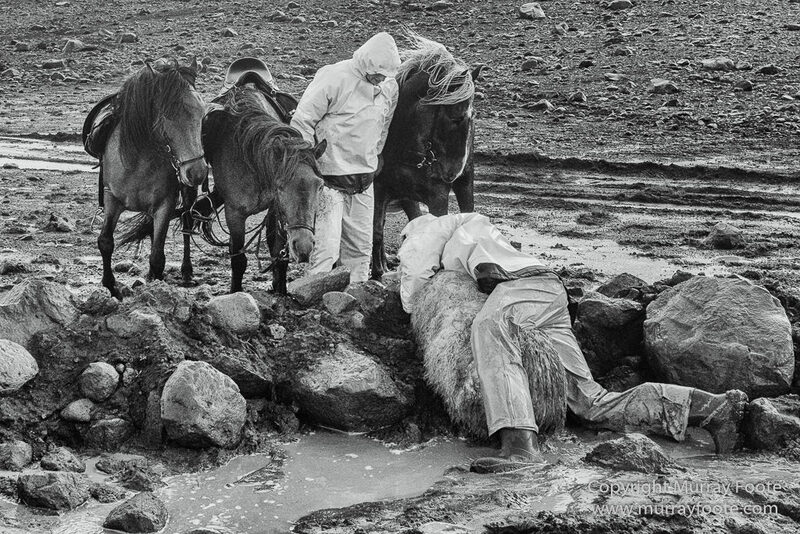 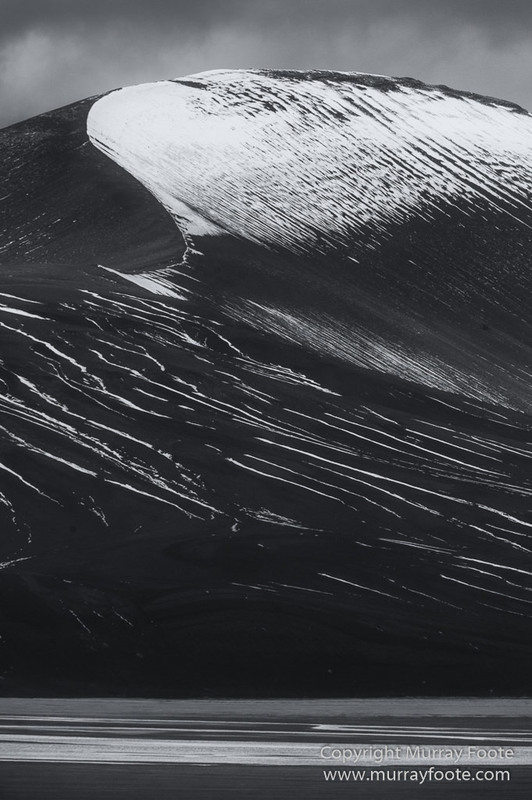 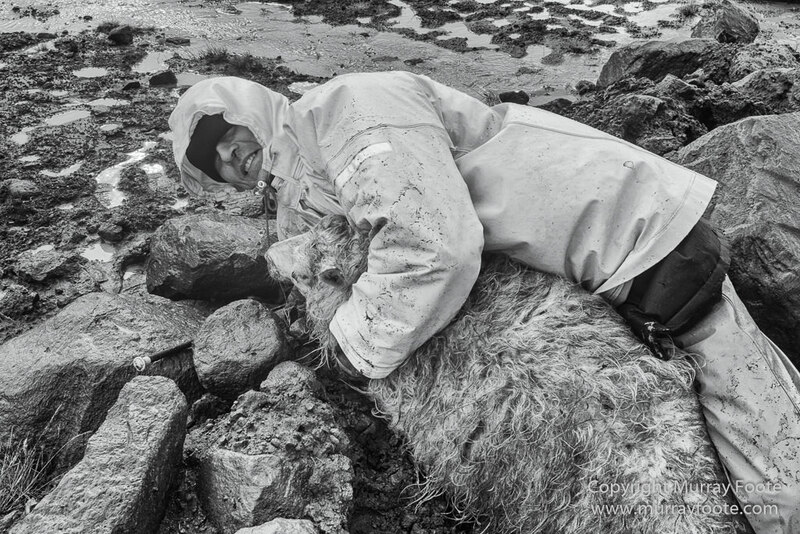 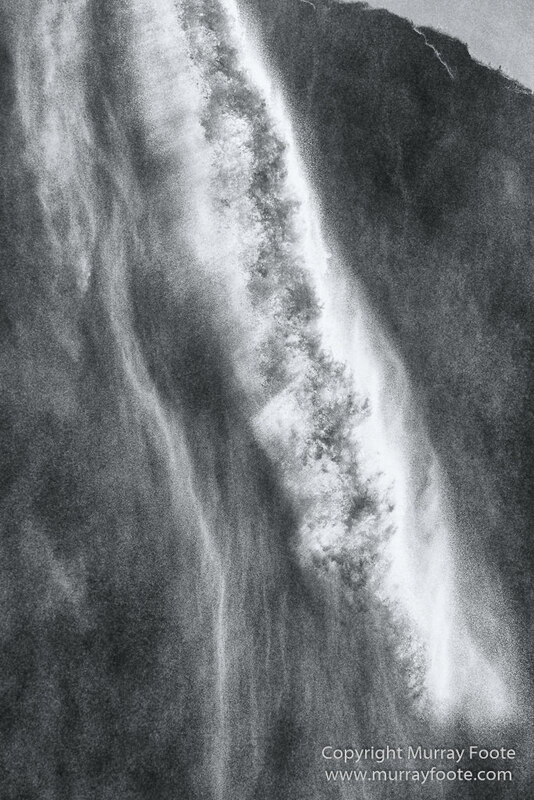 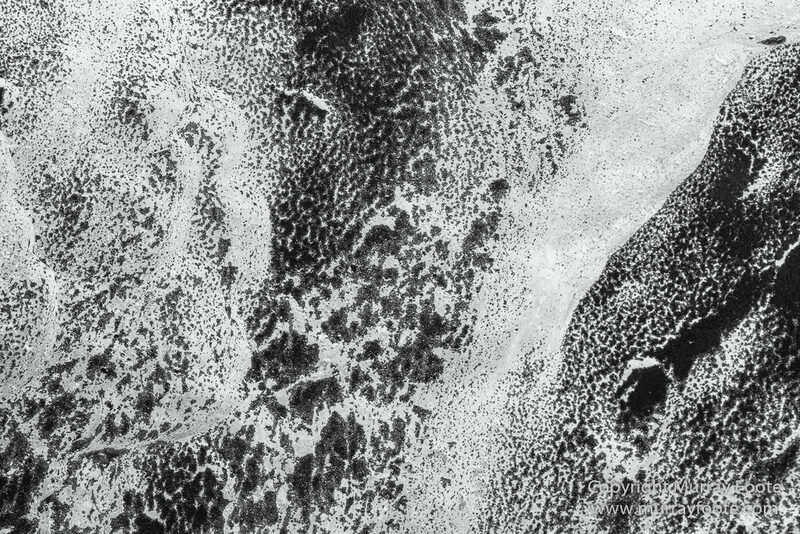 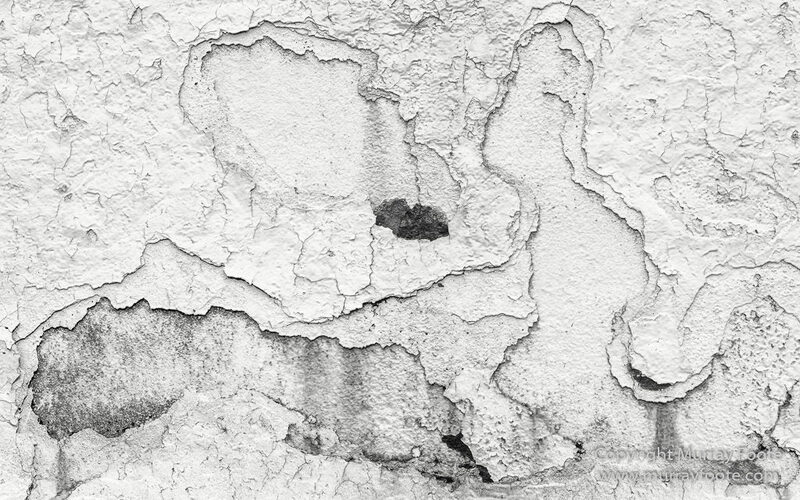 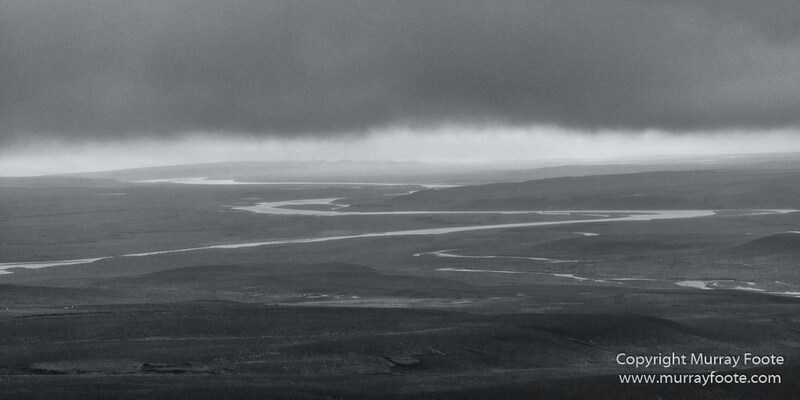 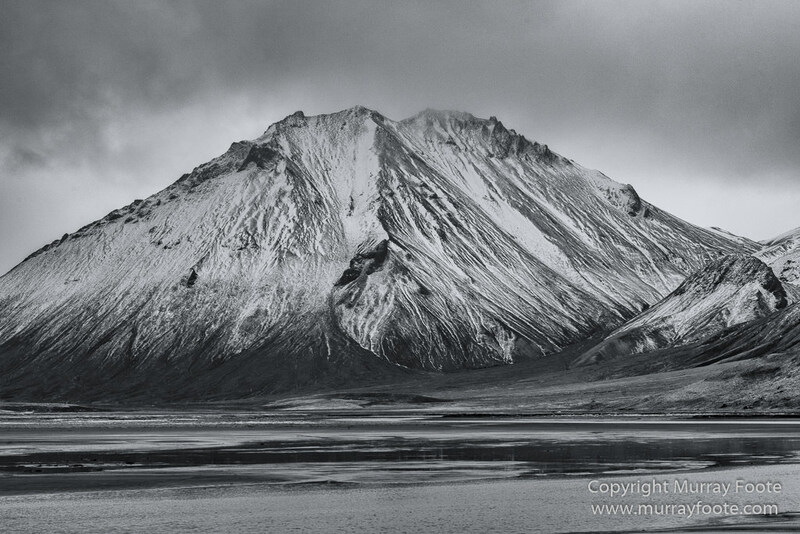 Previous monochrome posts for Iceland were for distinct regions. 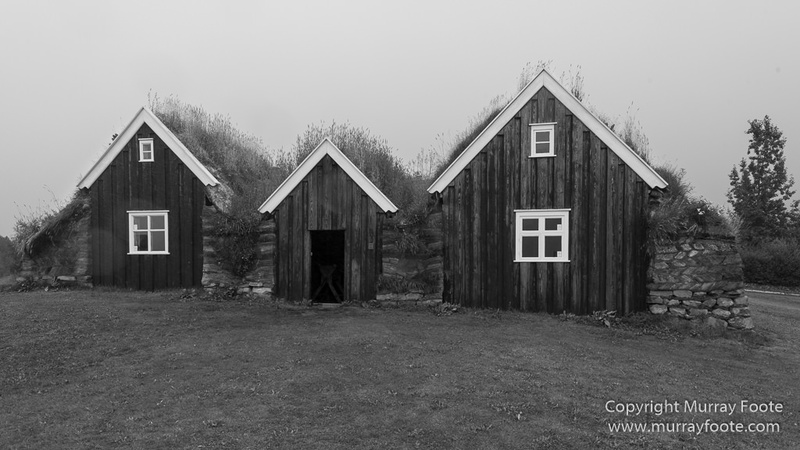 Fjallabak #1 and #2 simply have a dividing point halfway through the images. 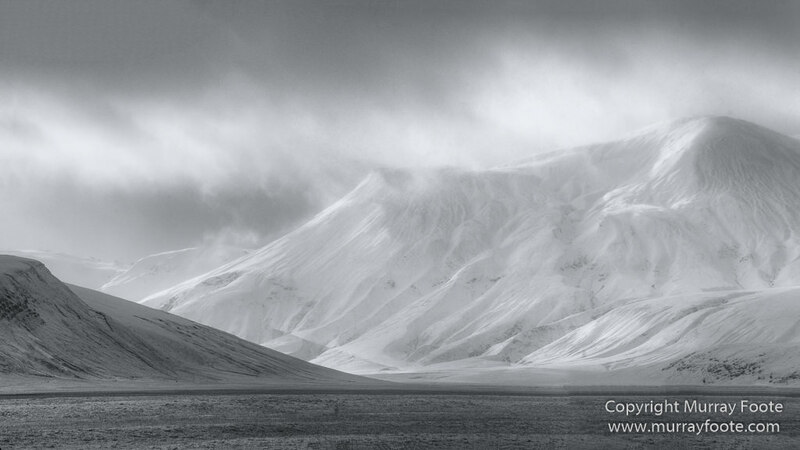 Feel free to click on an image to see it in a larger size. 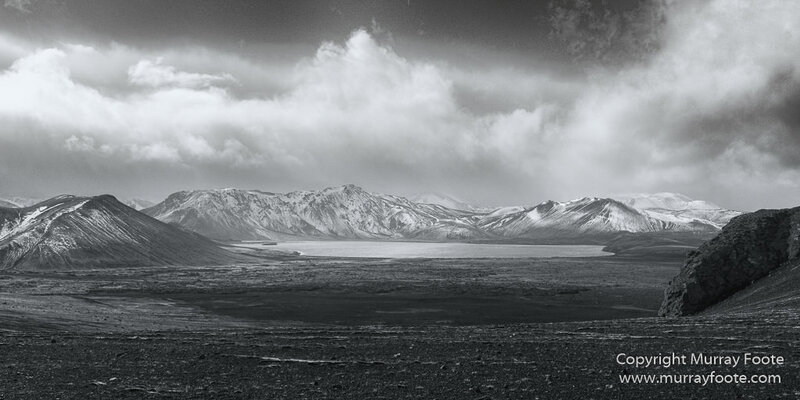 From Landmannaleið or F225, between Landmannahellir and Landmannalaugar. 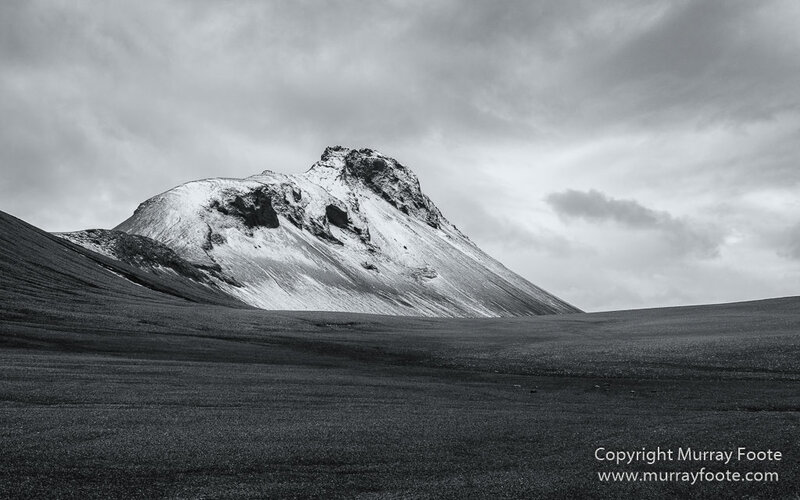 These images are monochrome conversions of images from Iceland posts (#5 of 7). 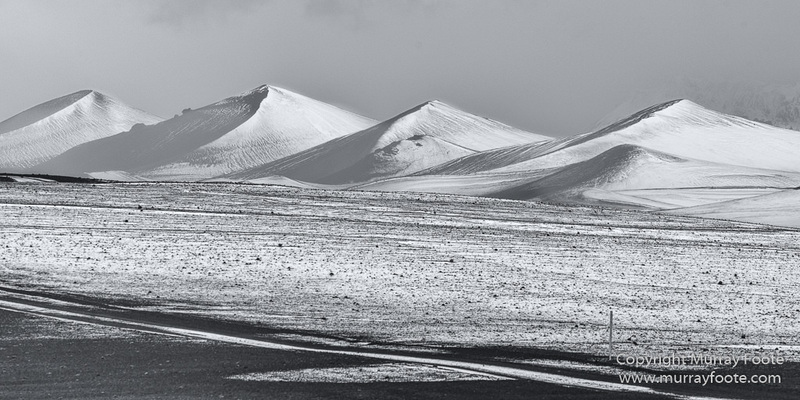 Perhaps Snaekollur, from near Kerlingarfjöll. 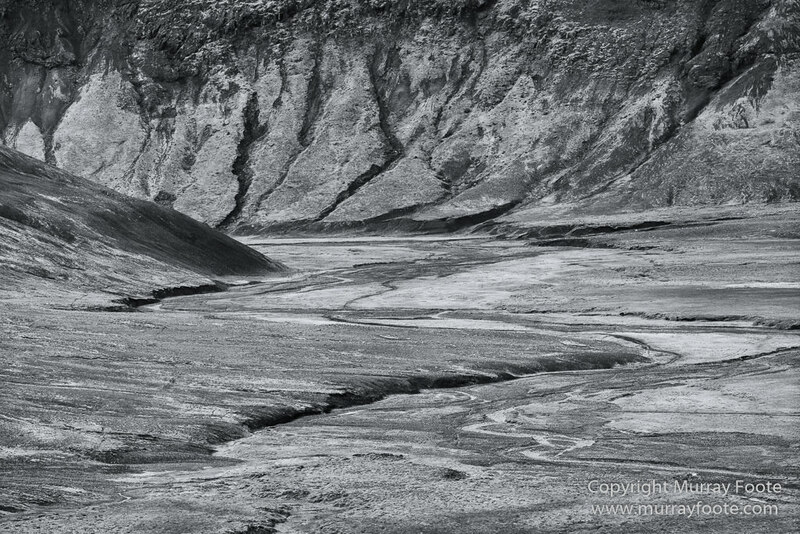 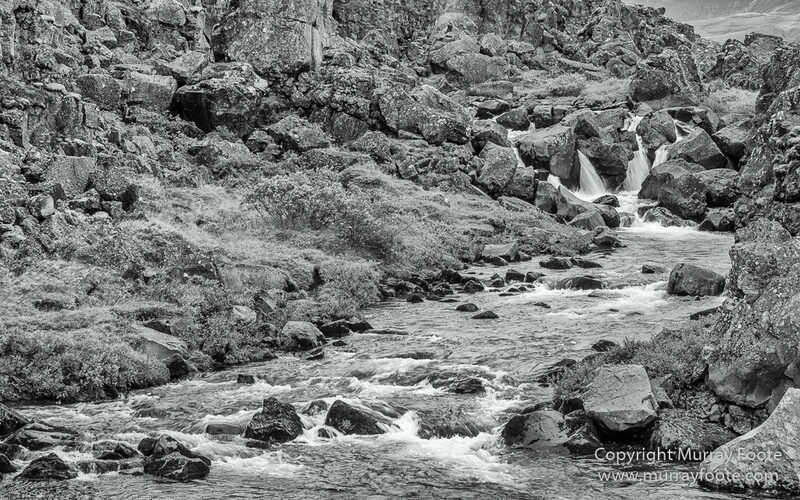 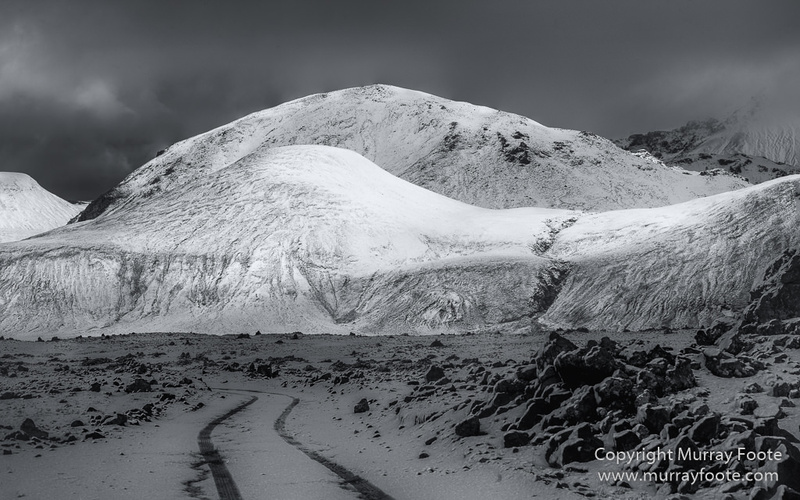 These images are monochrome conversions of images from Iceland posts (#4 of 7). 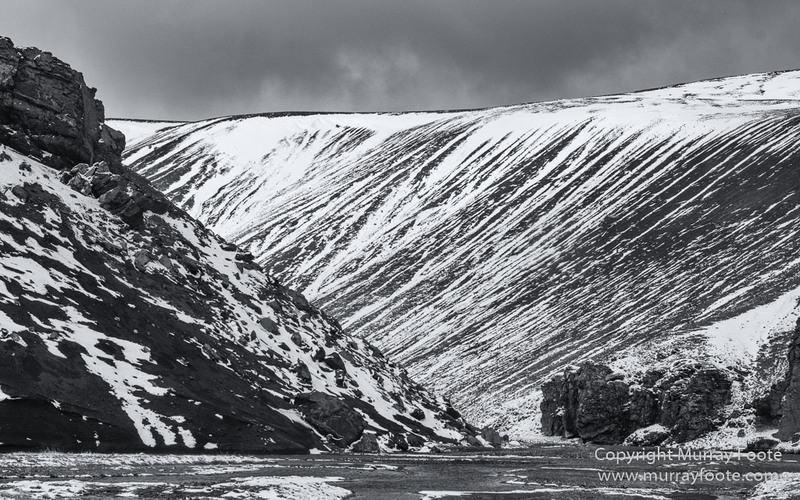 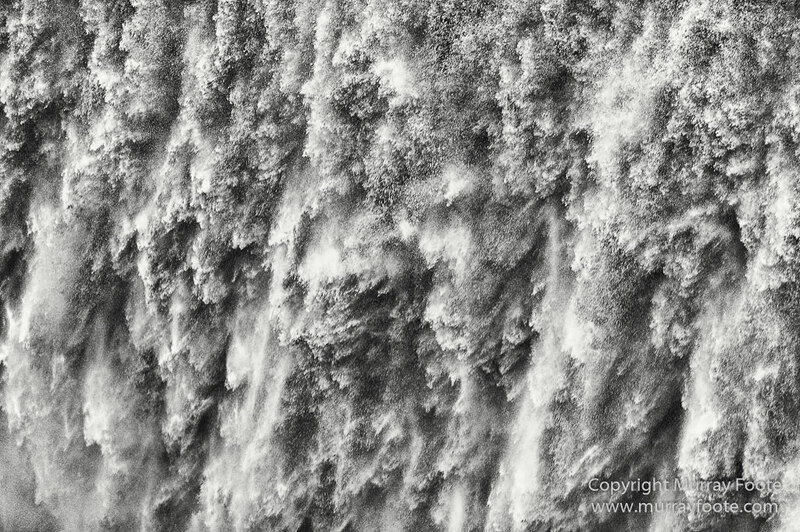 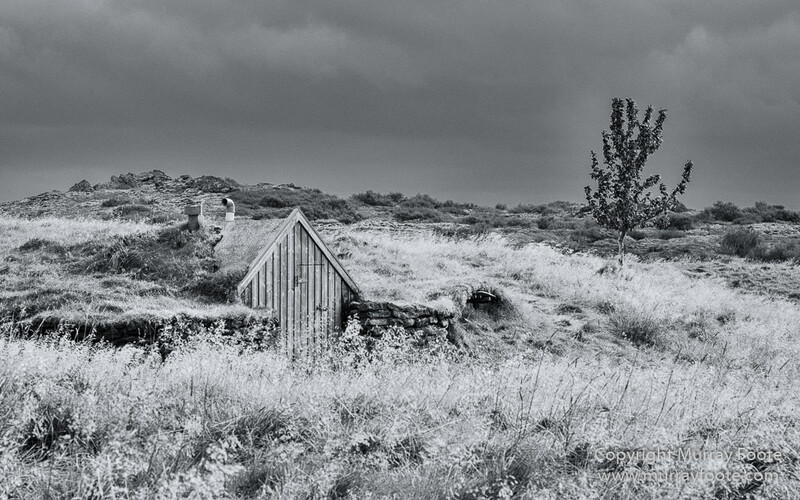 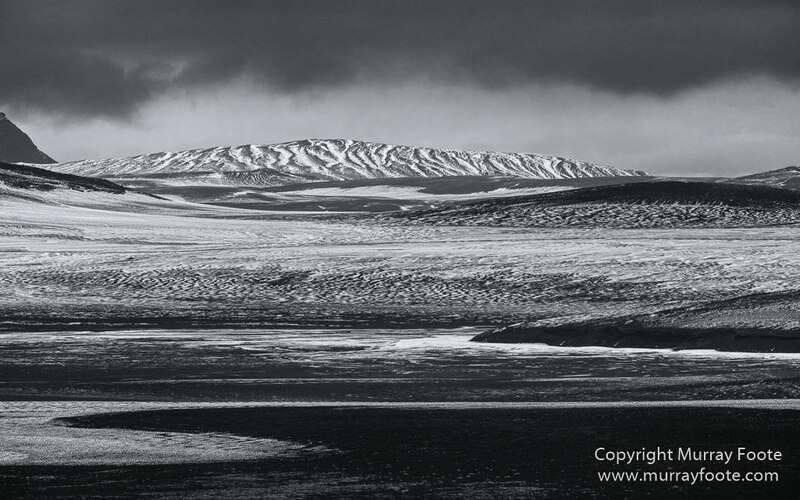 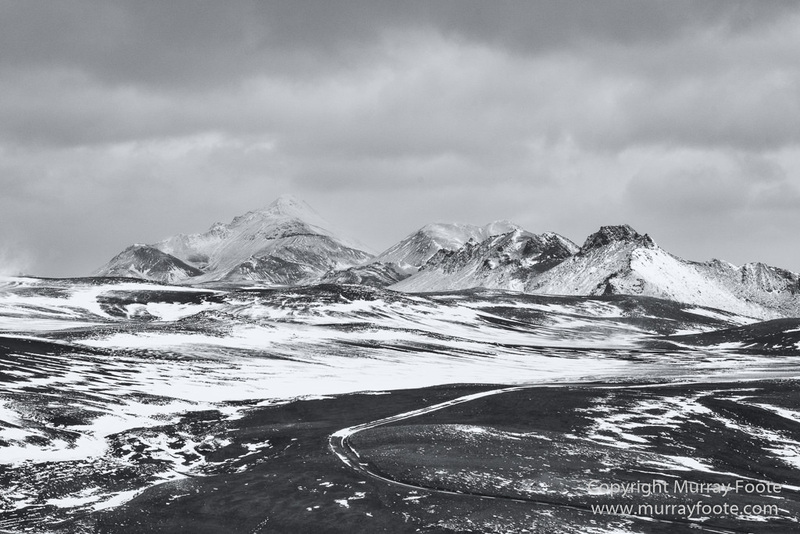 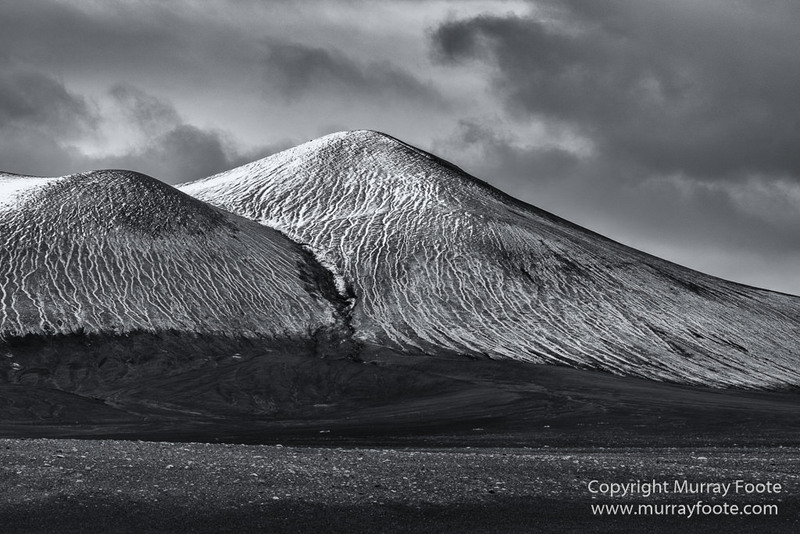 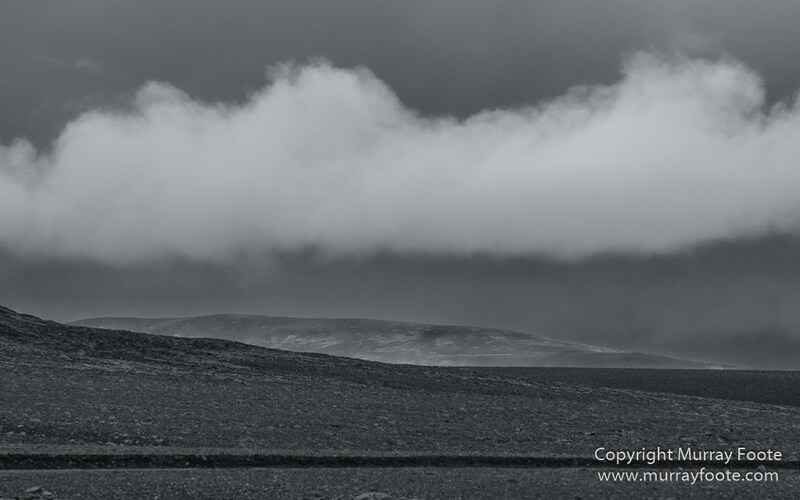 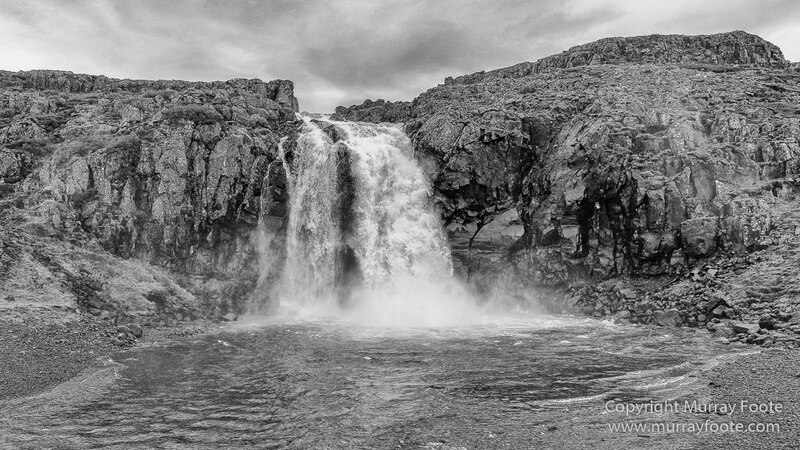 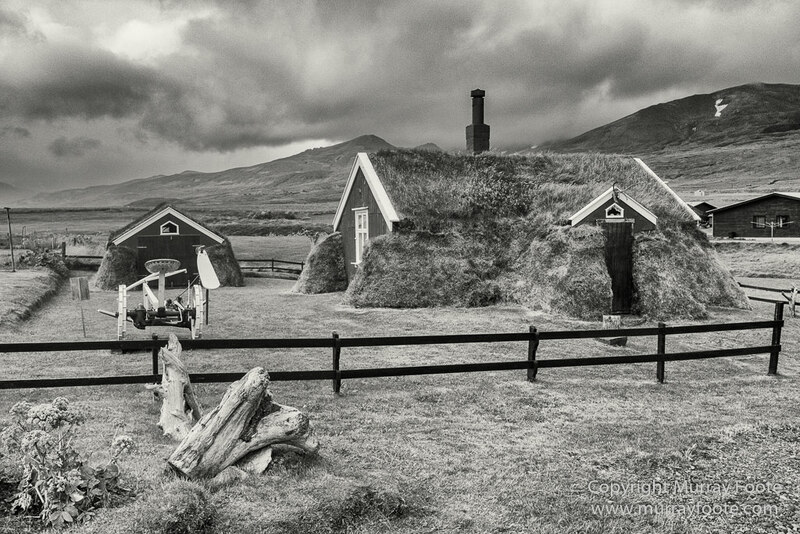 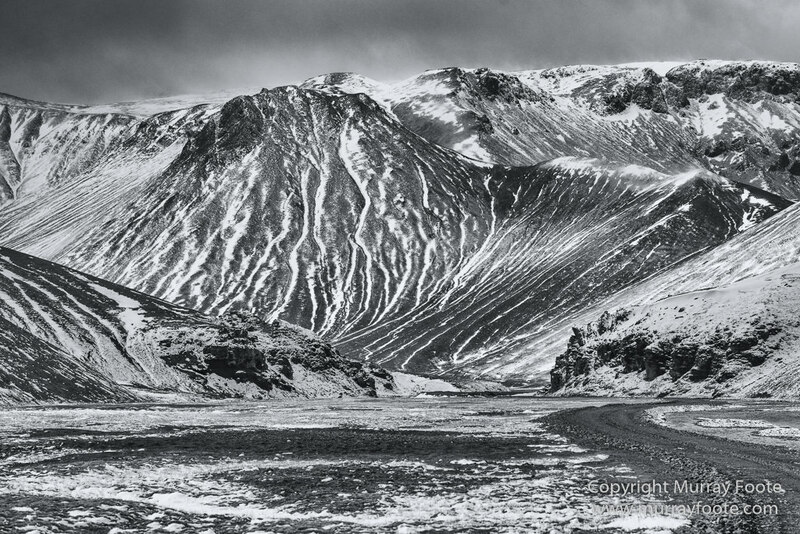 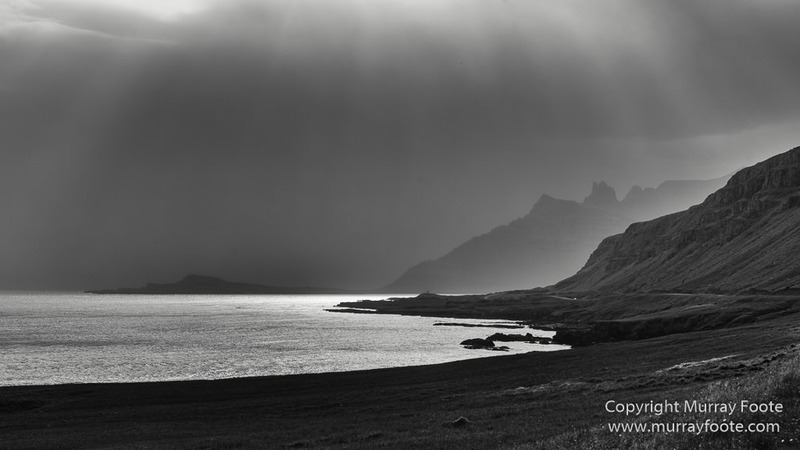 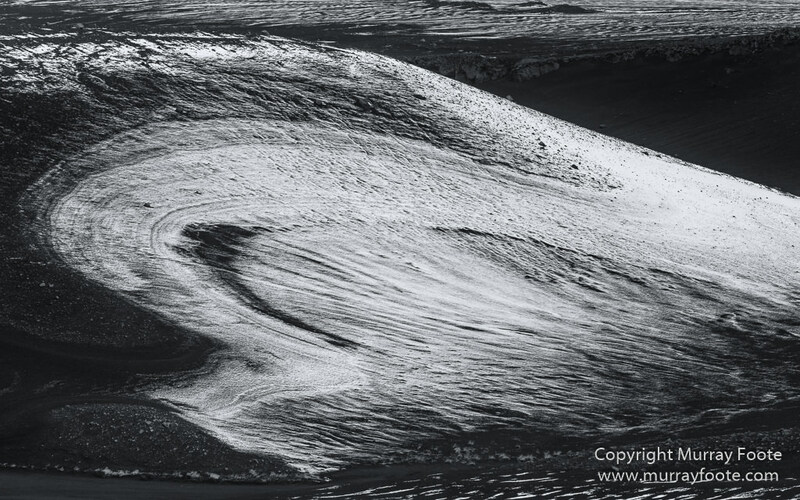 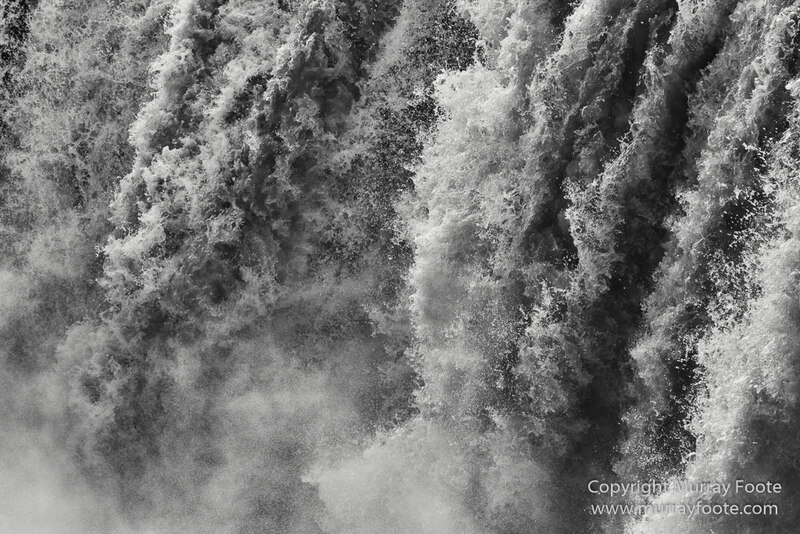 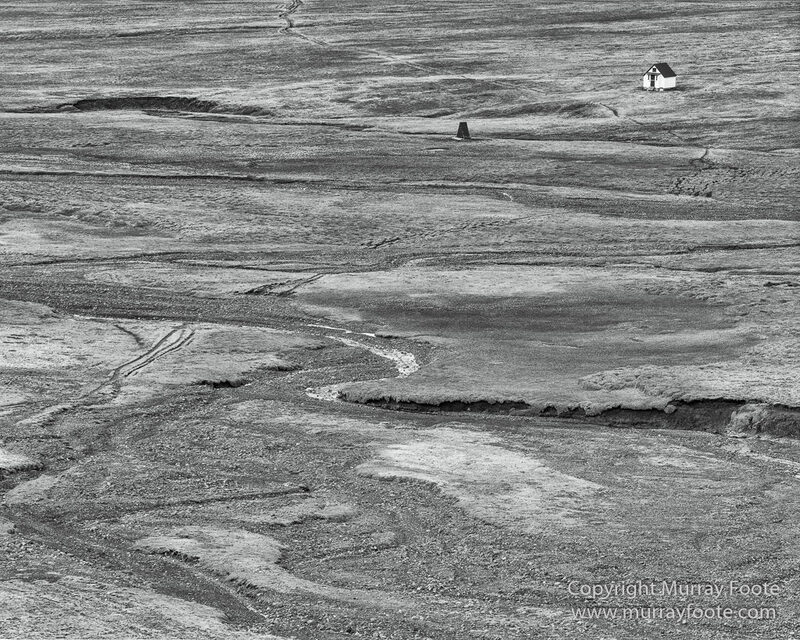 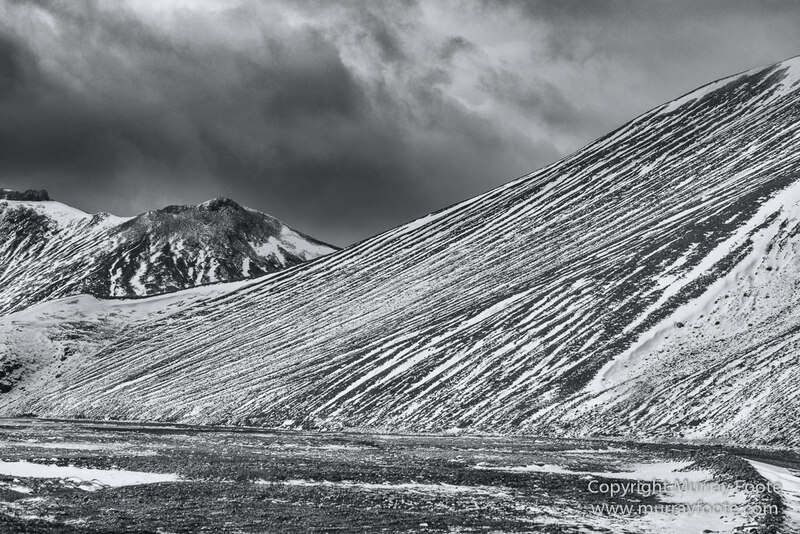 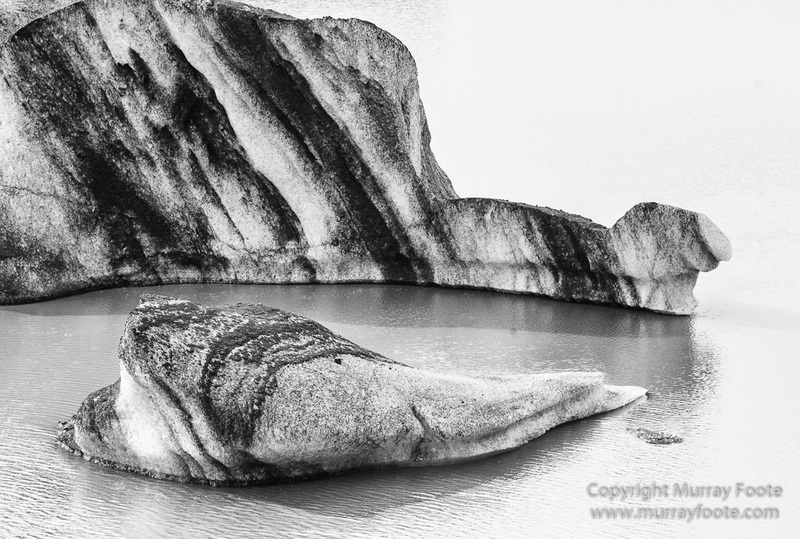 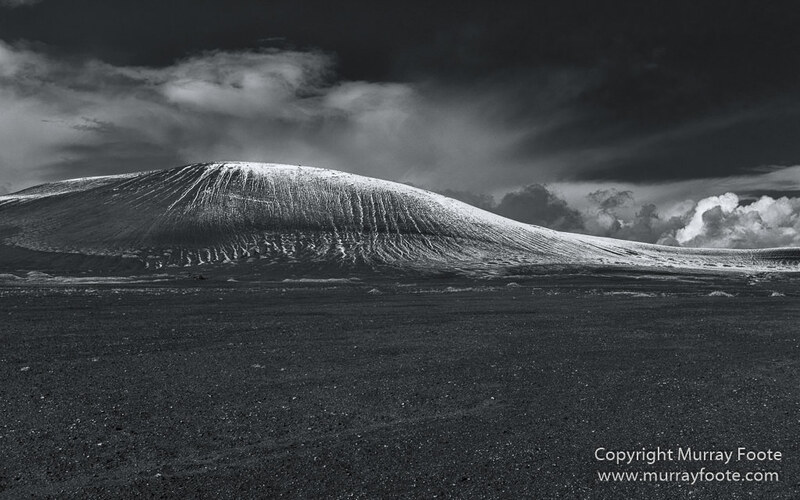 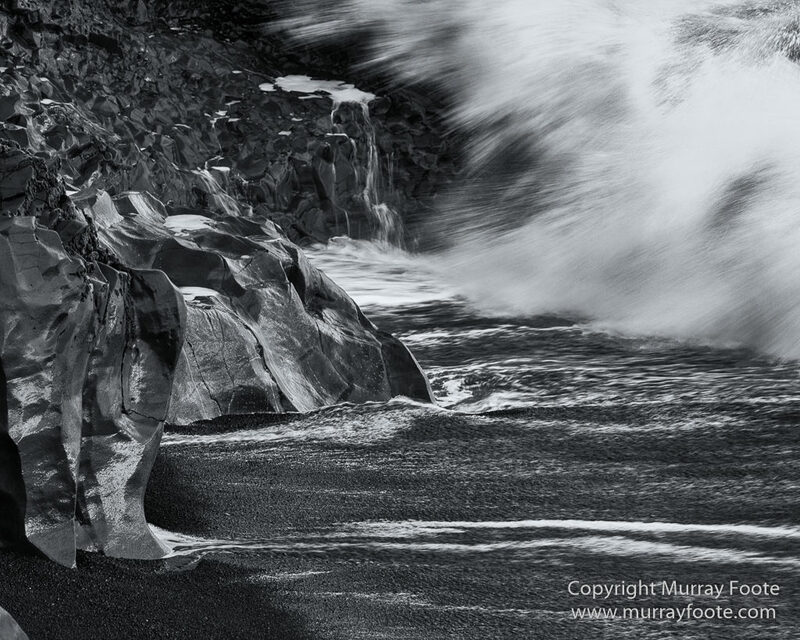 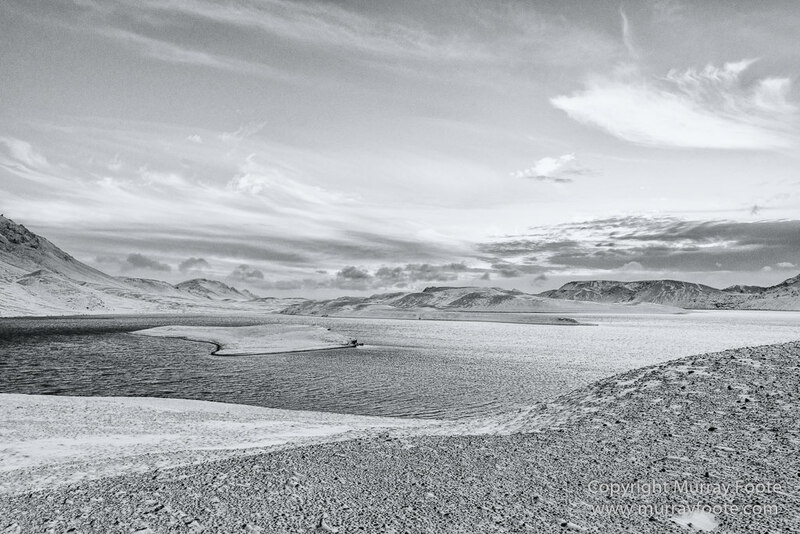 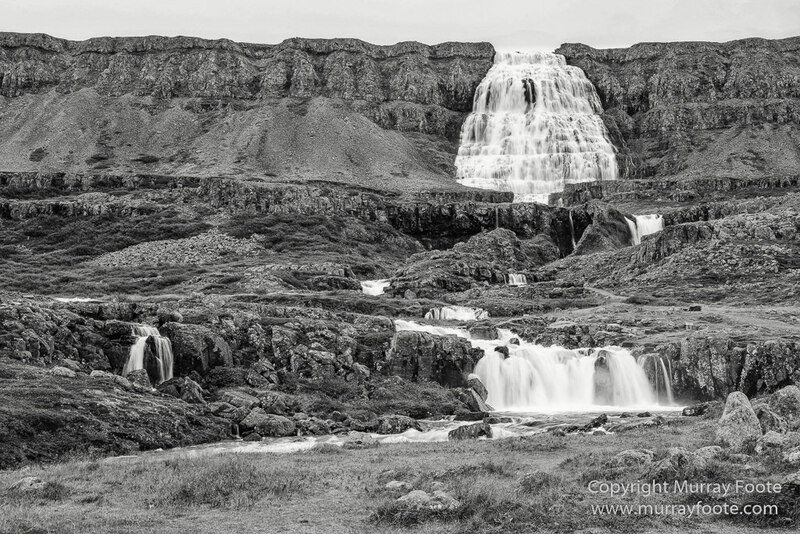 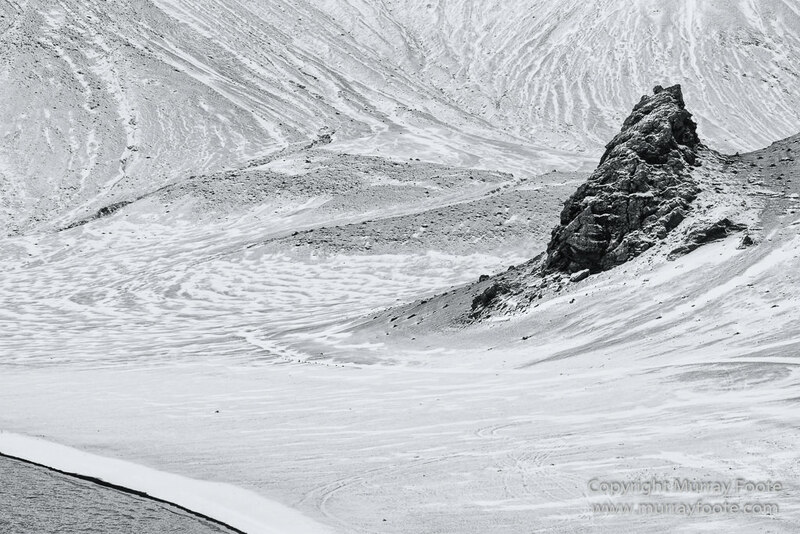 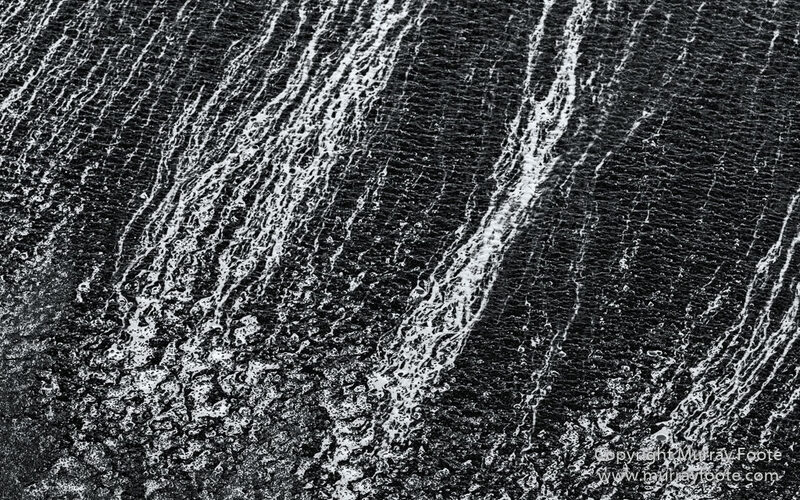 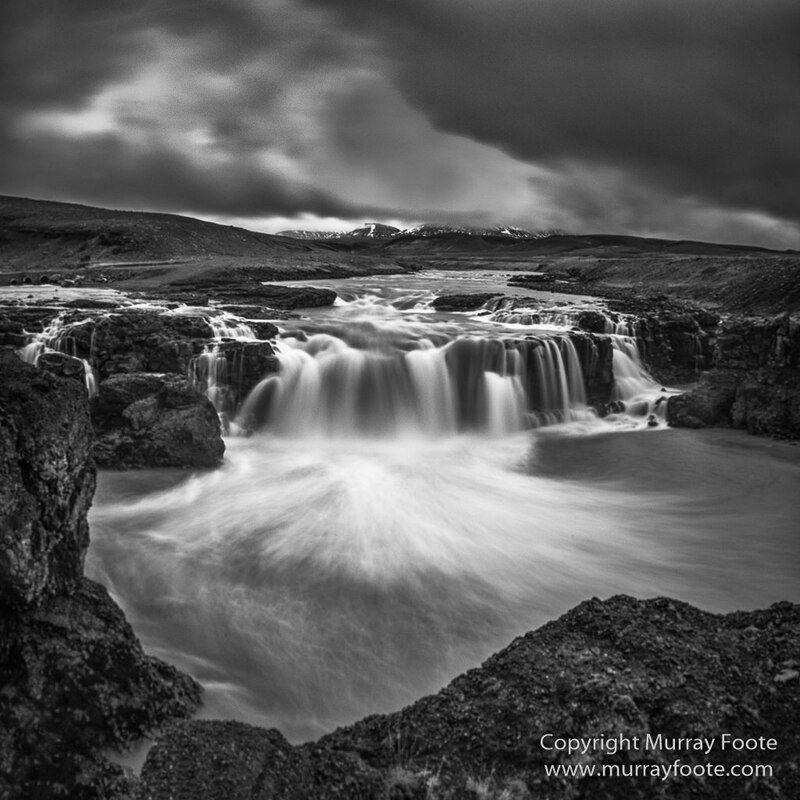 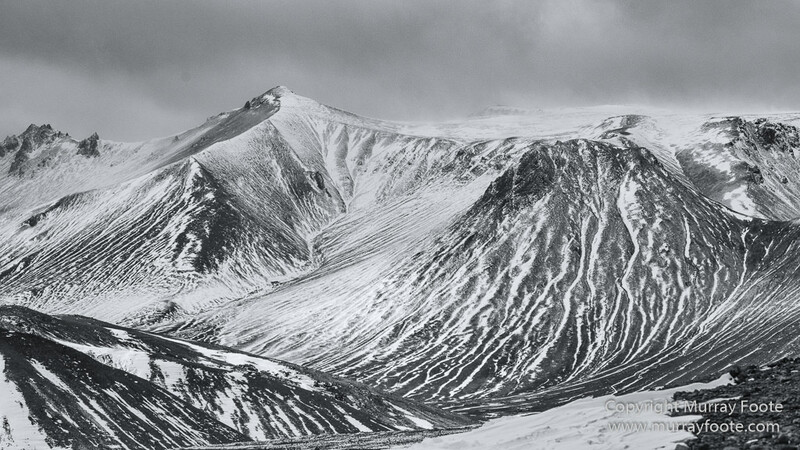 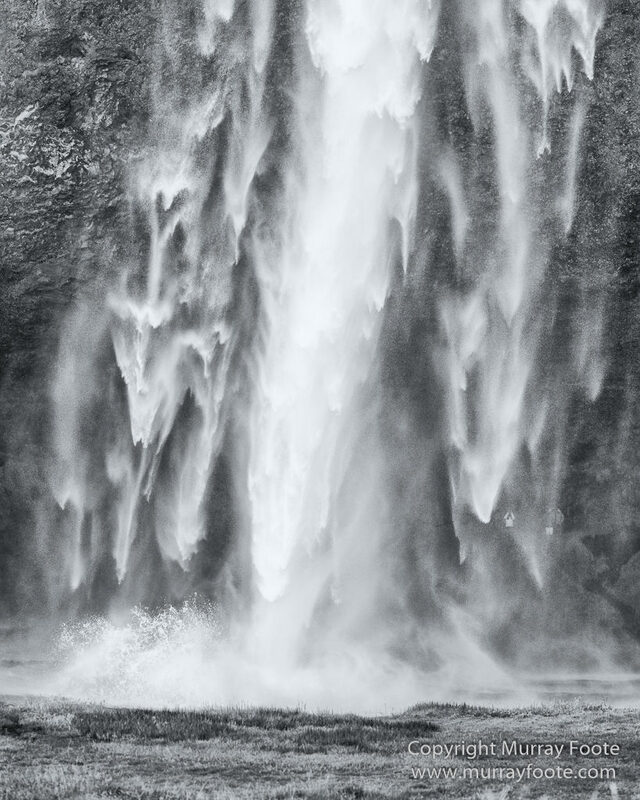 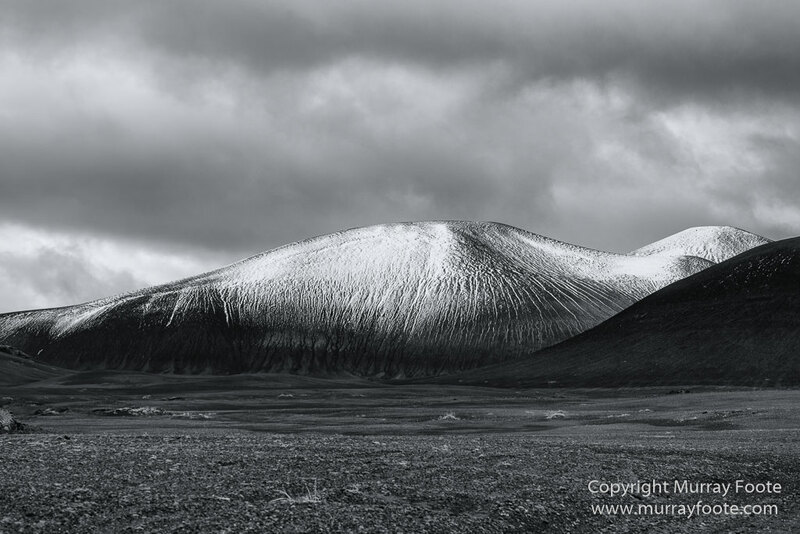 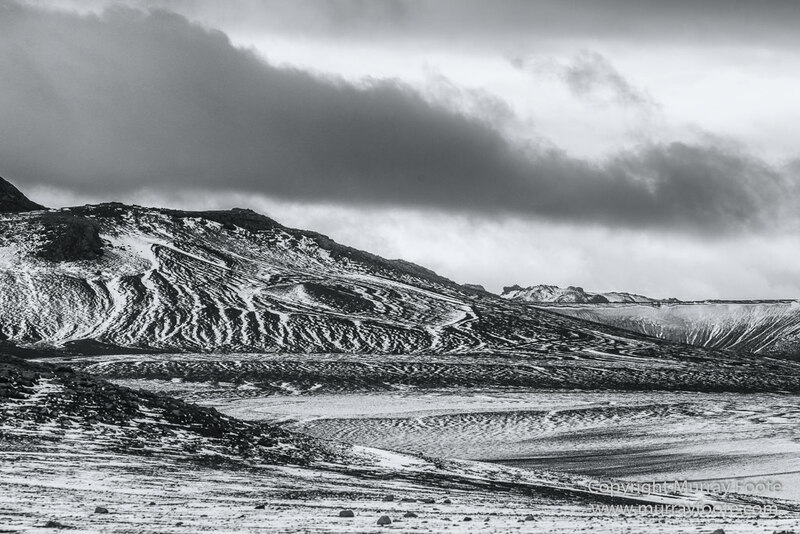 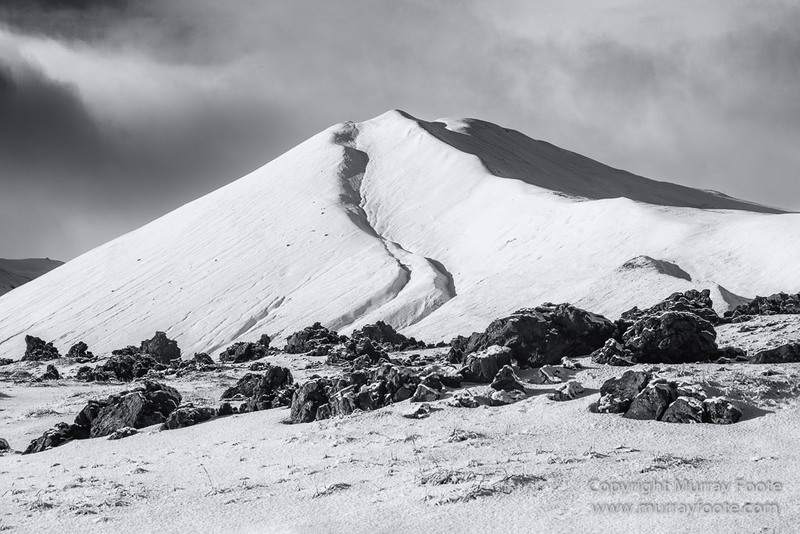 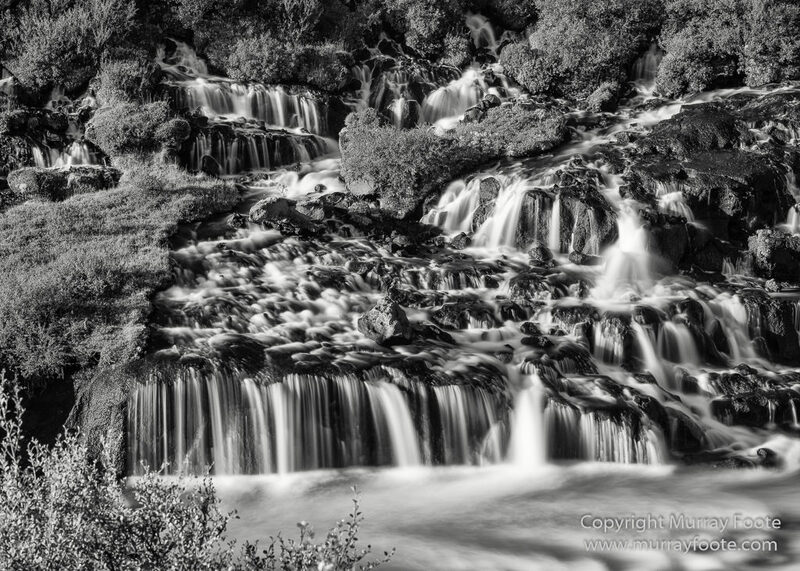 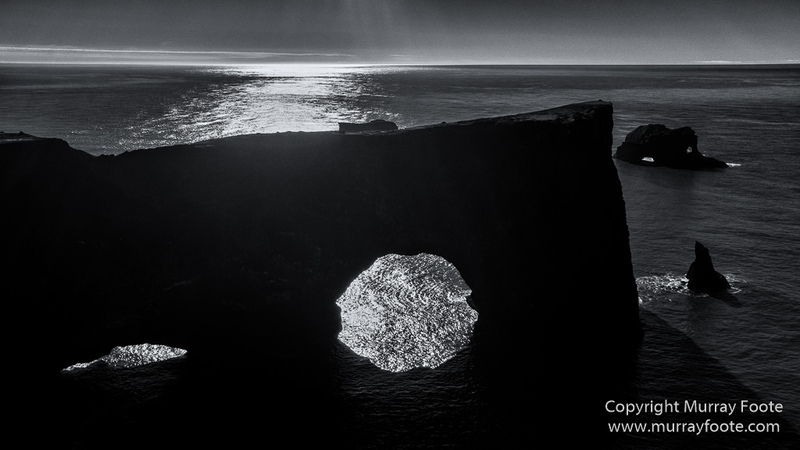 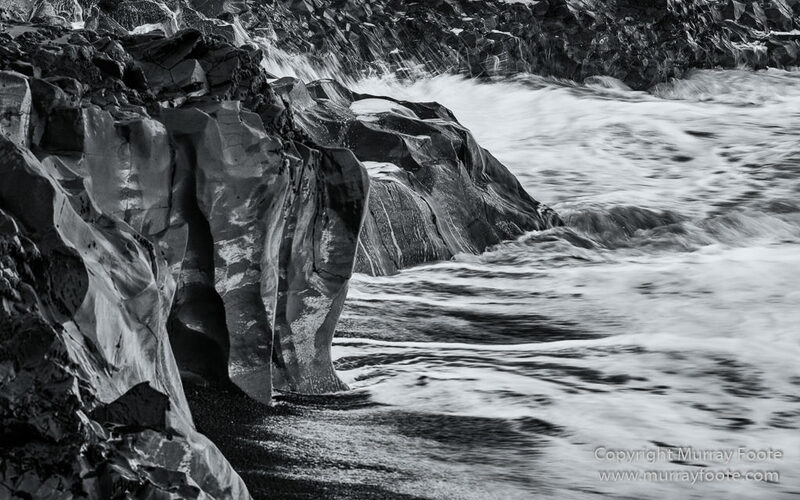 These images are monochrome conversions of images from Iceland posts (#3 of 7). 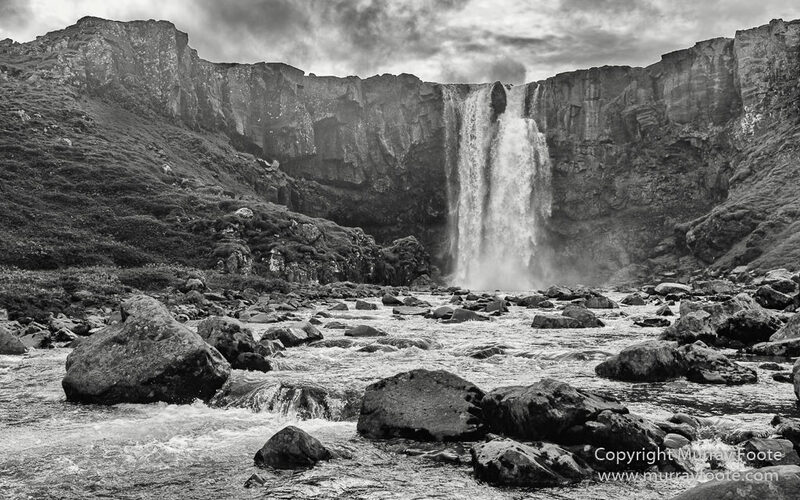 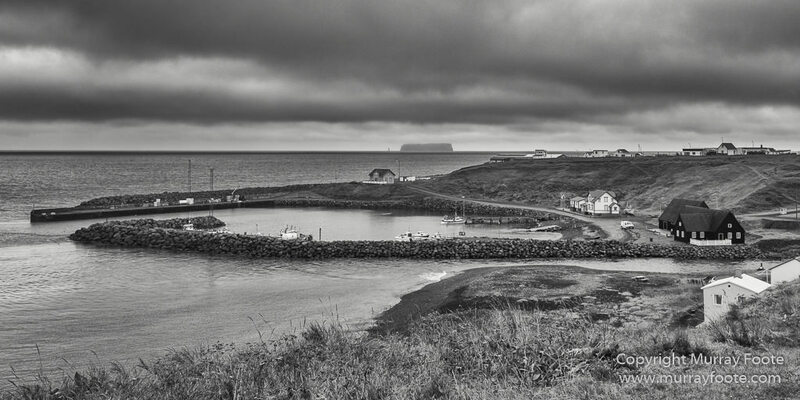 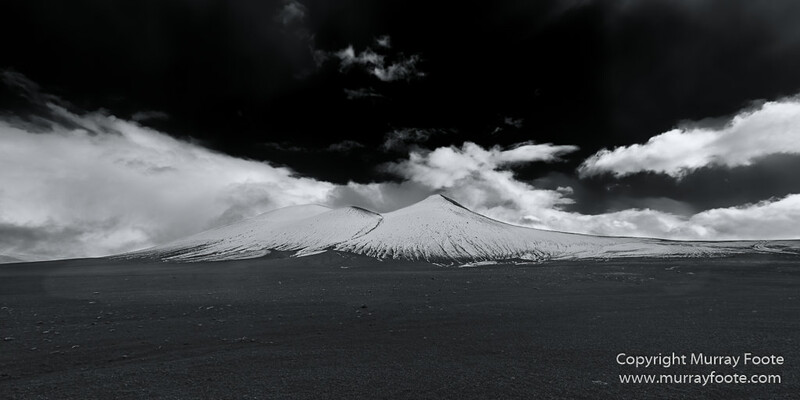 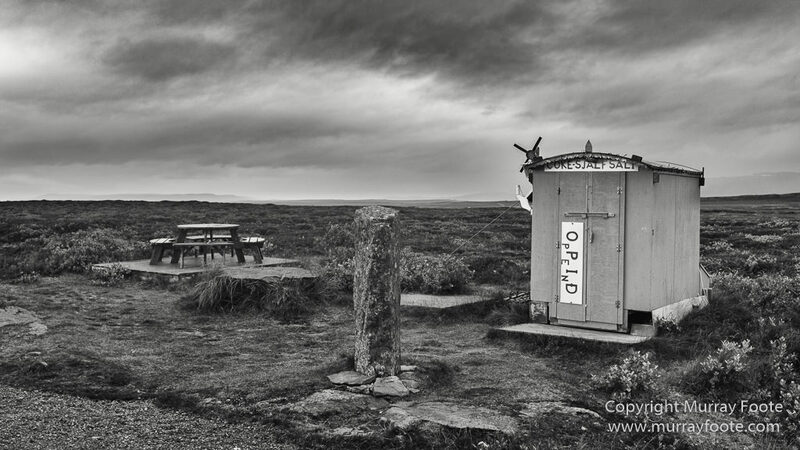 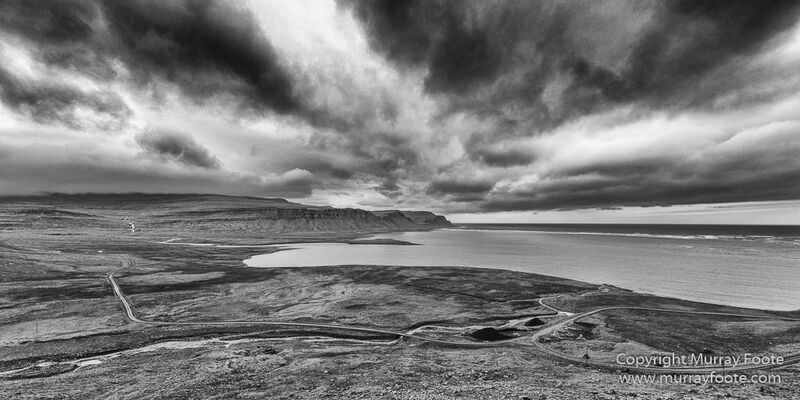 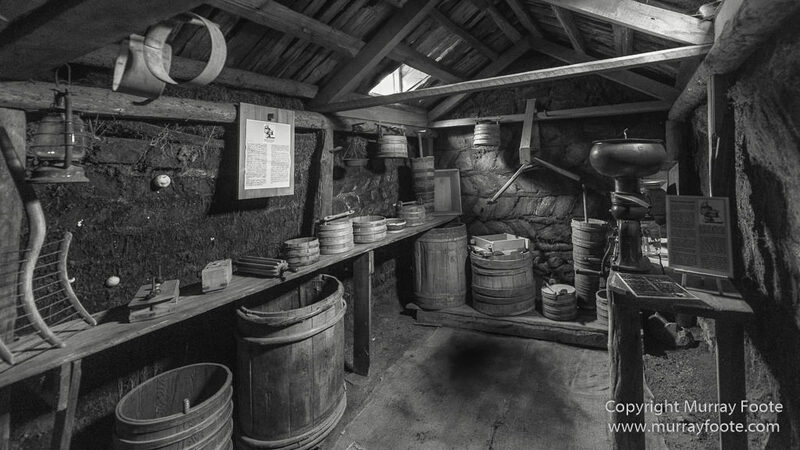 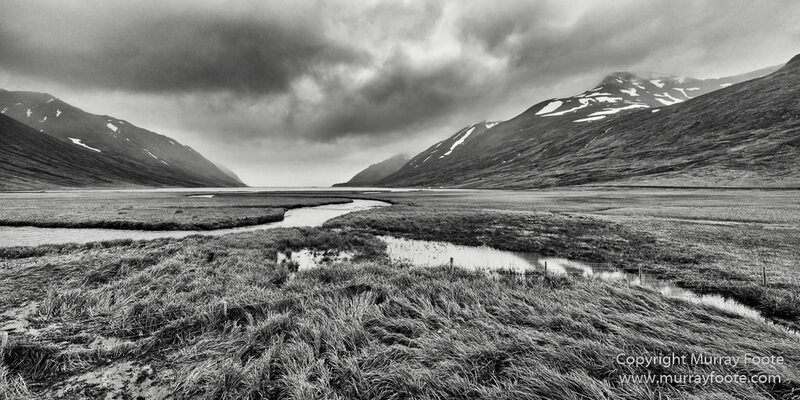 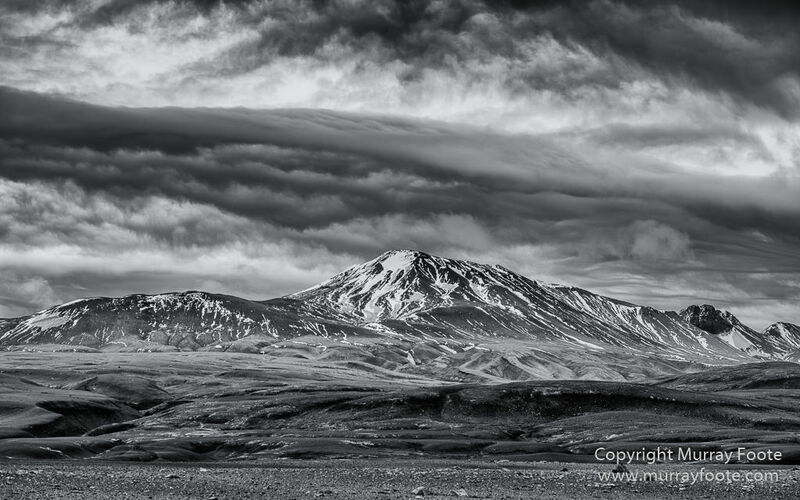 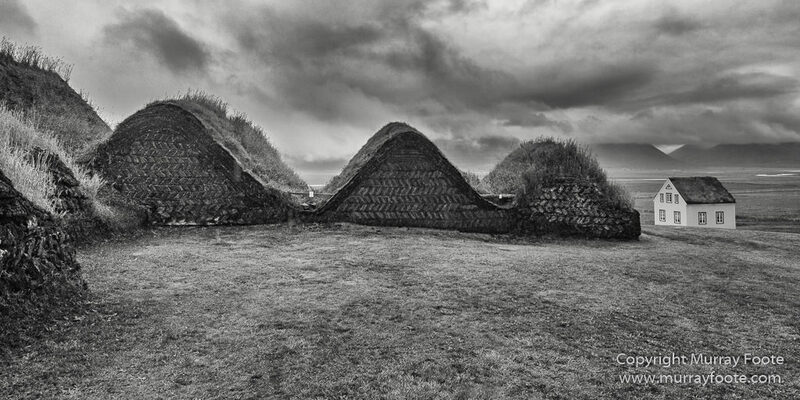 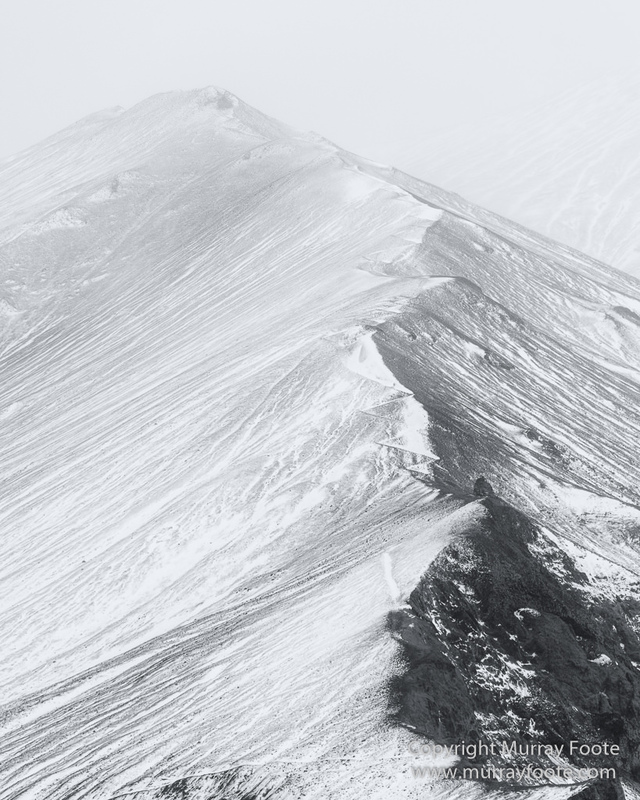 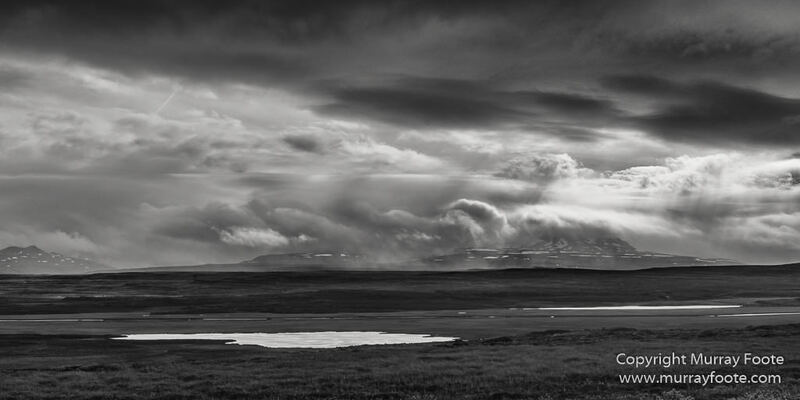 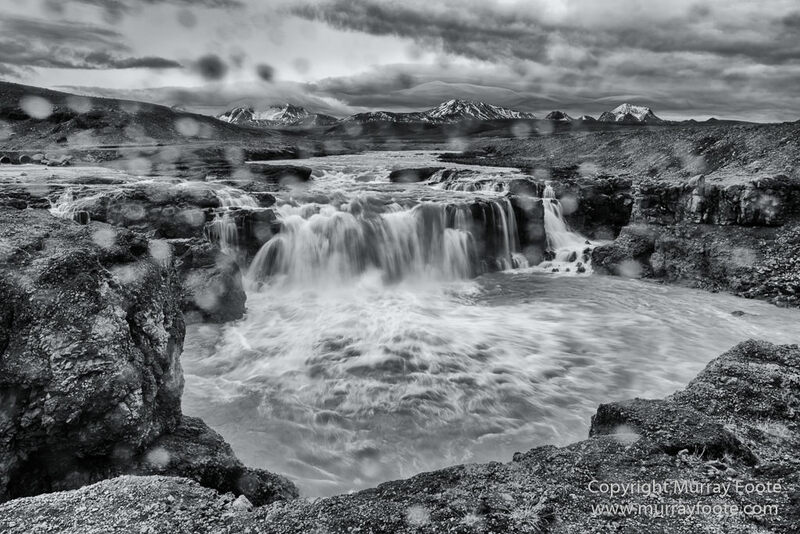 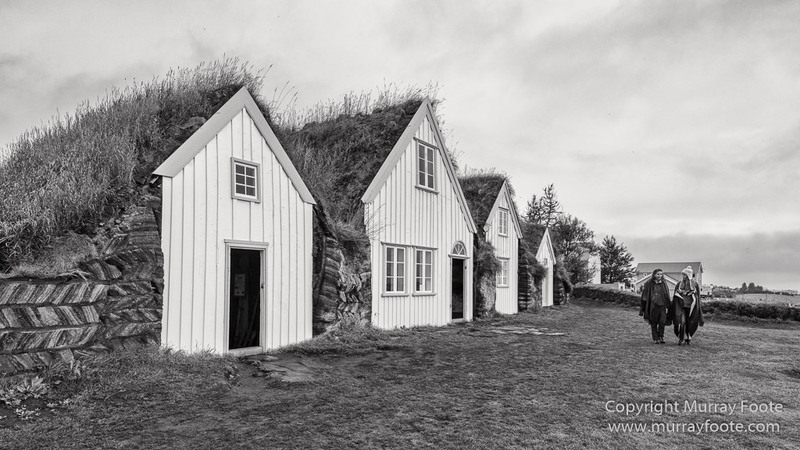 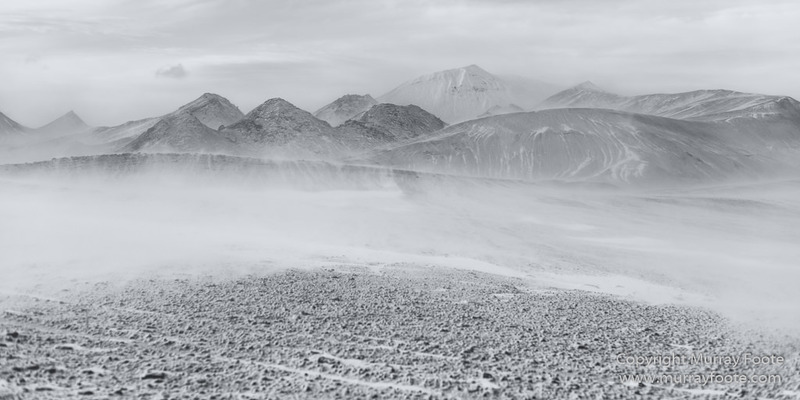 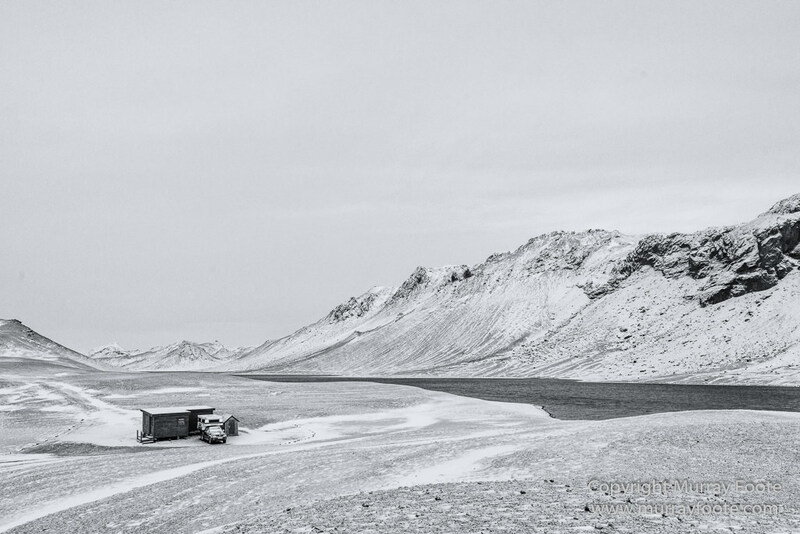 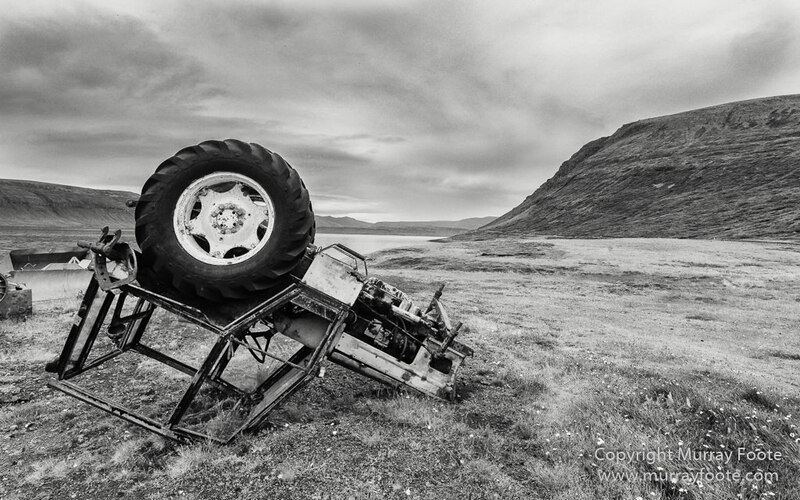 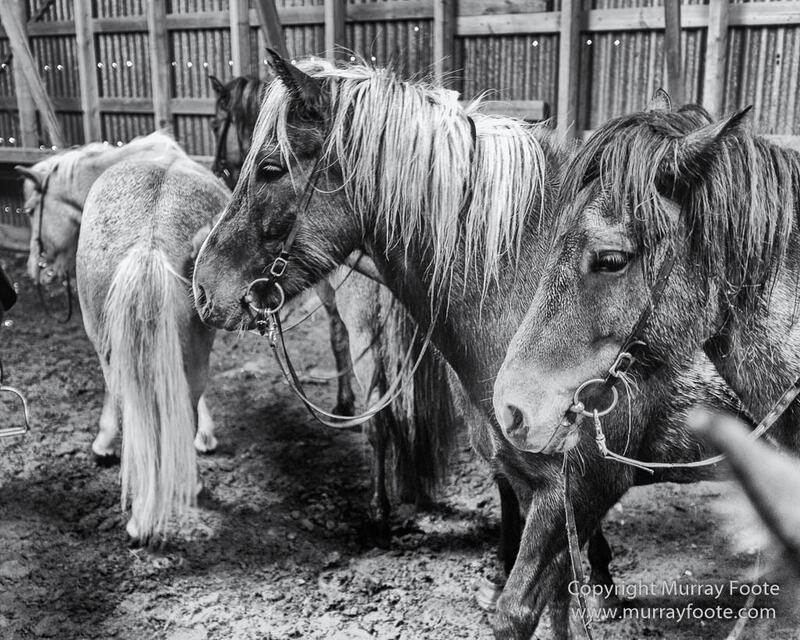 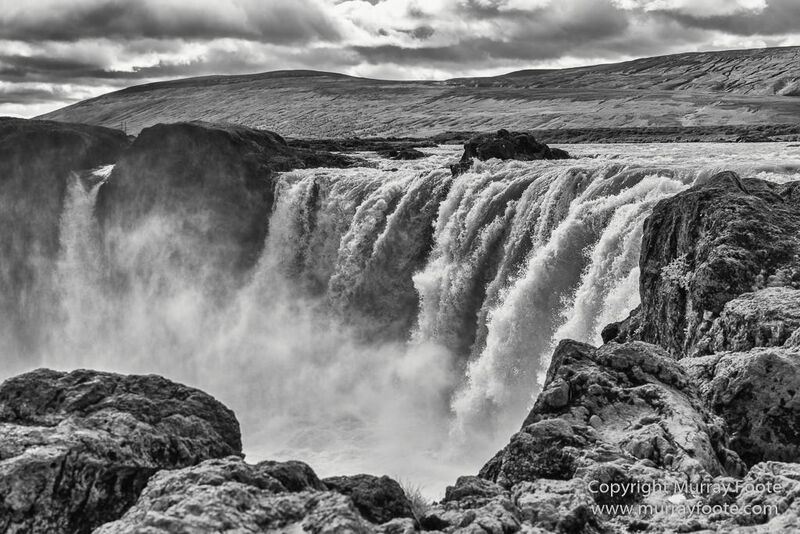 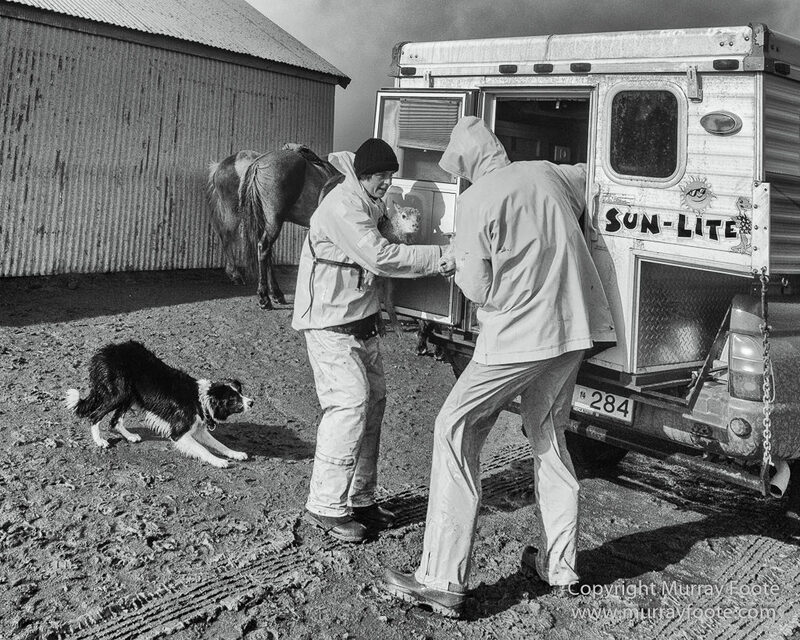 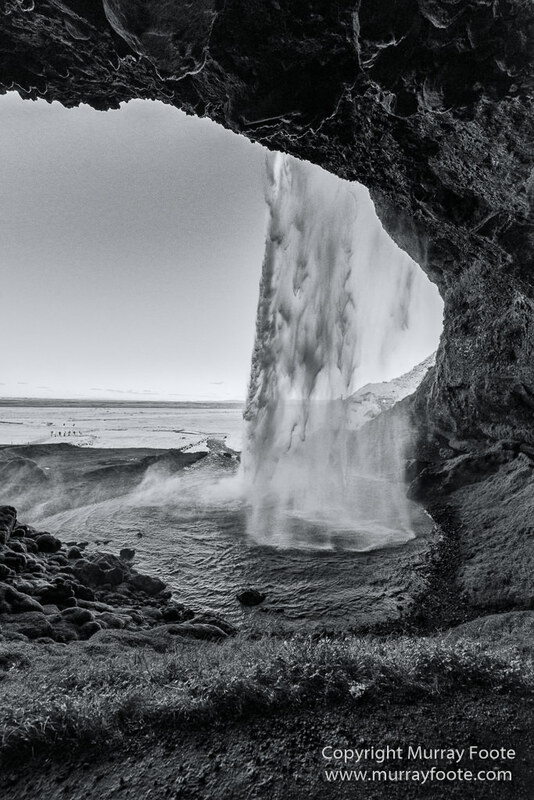 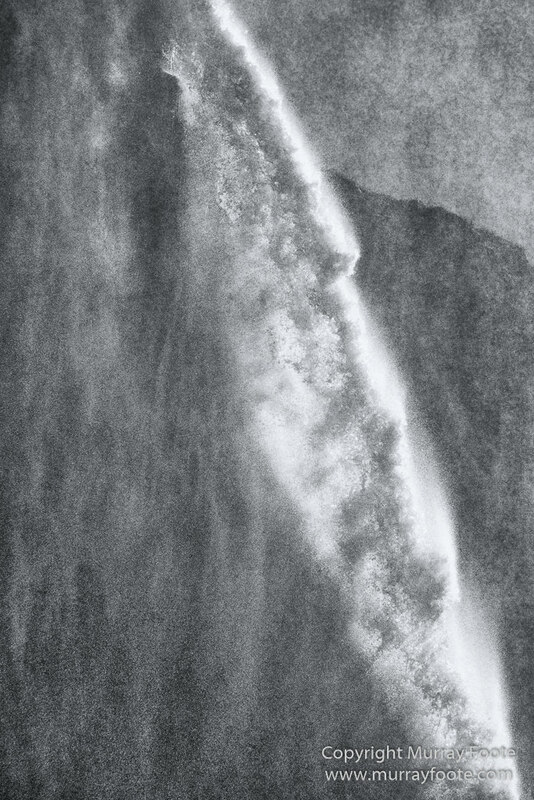 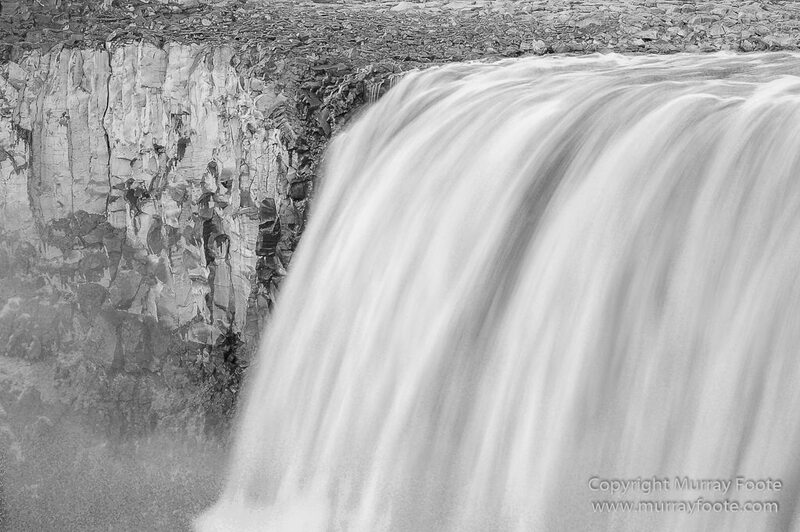 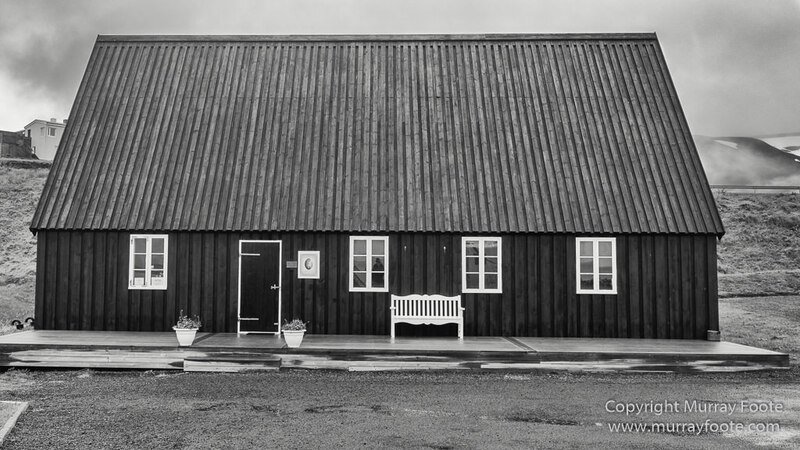 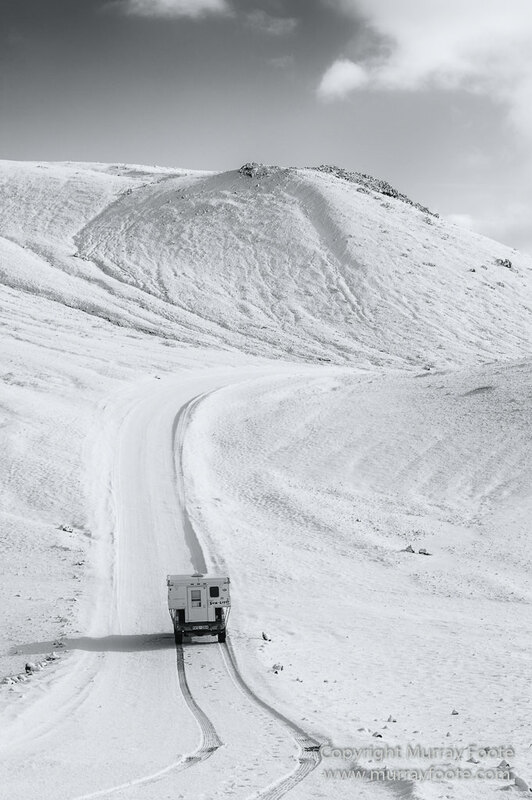 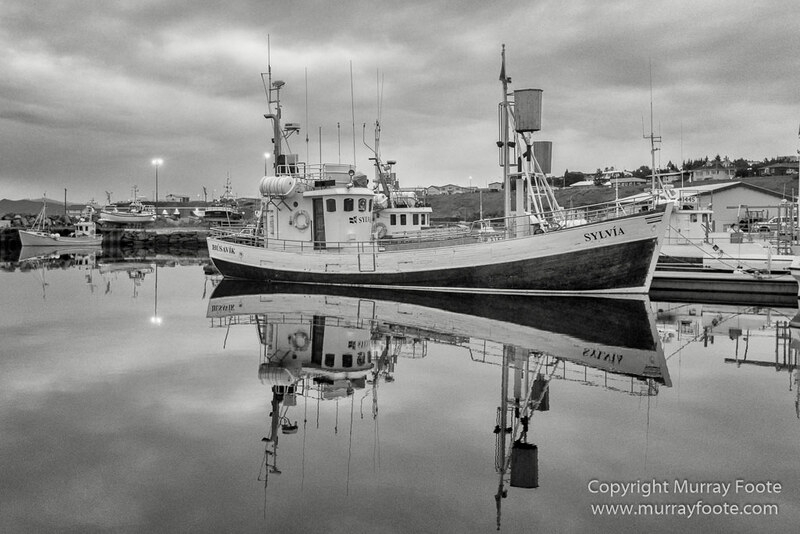 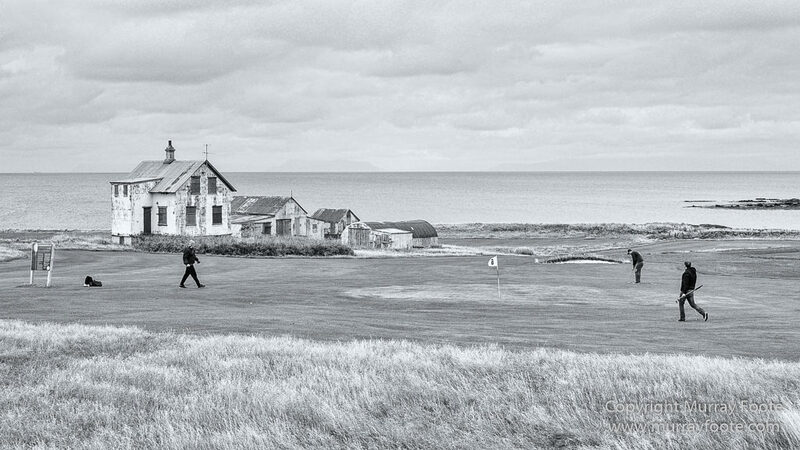 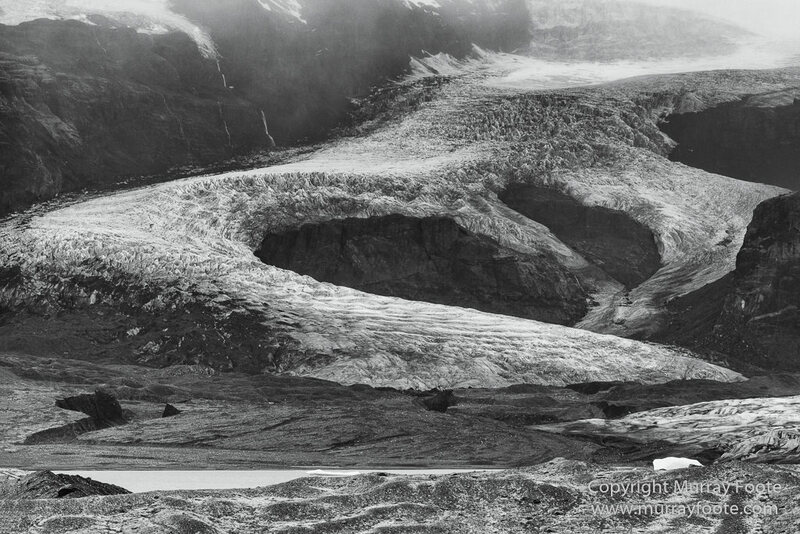 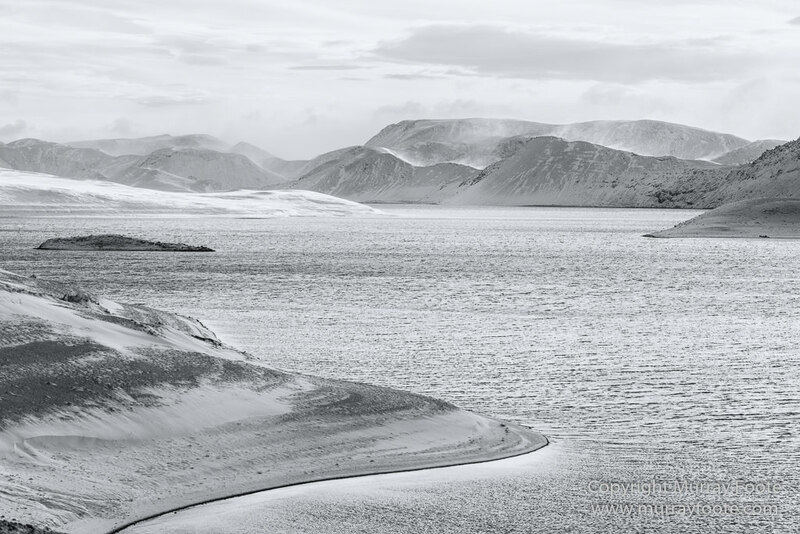 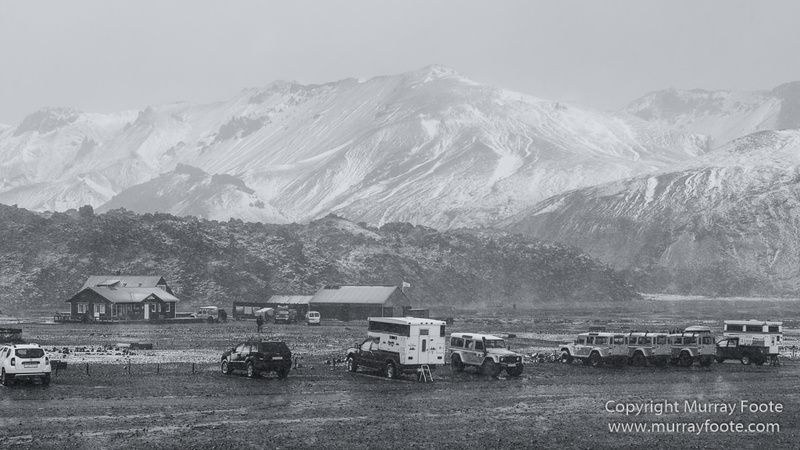 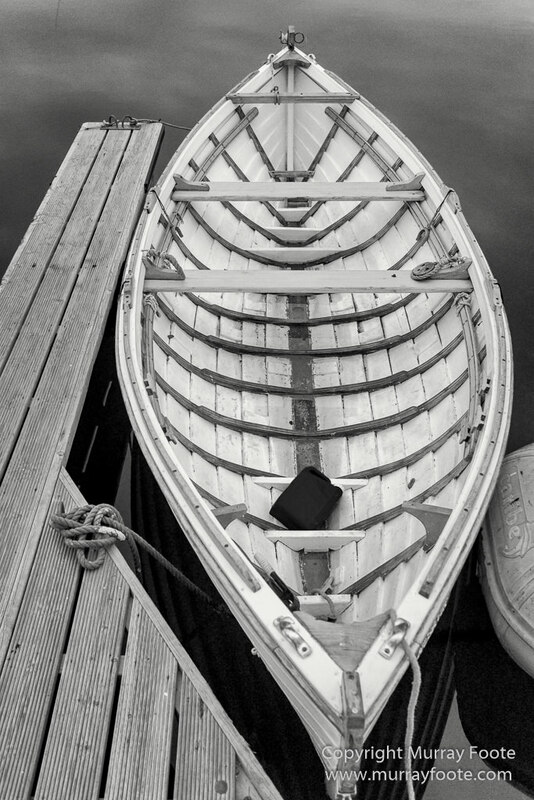 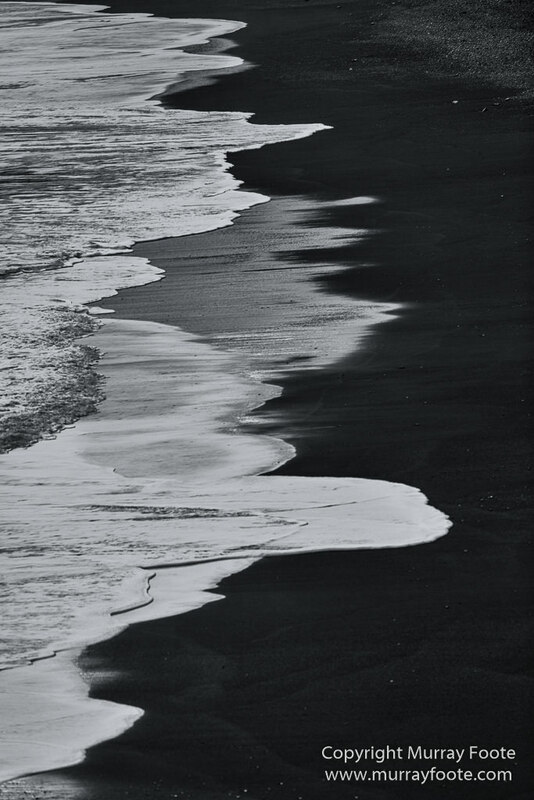 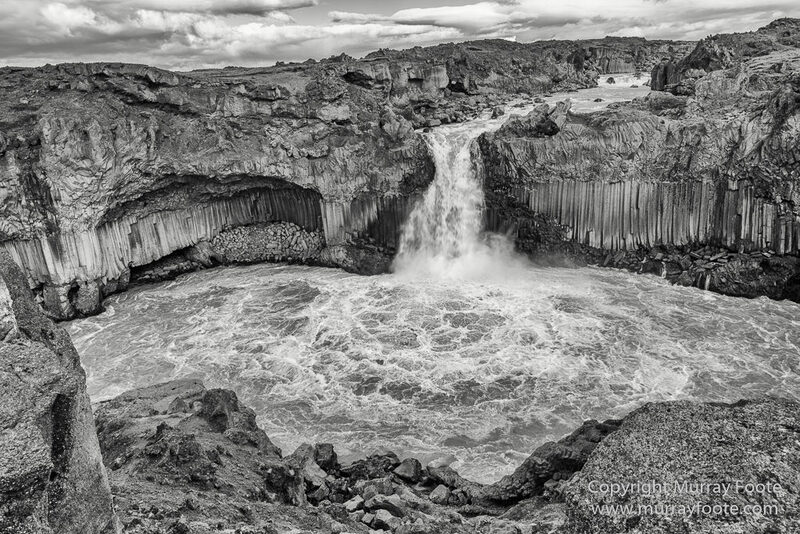 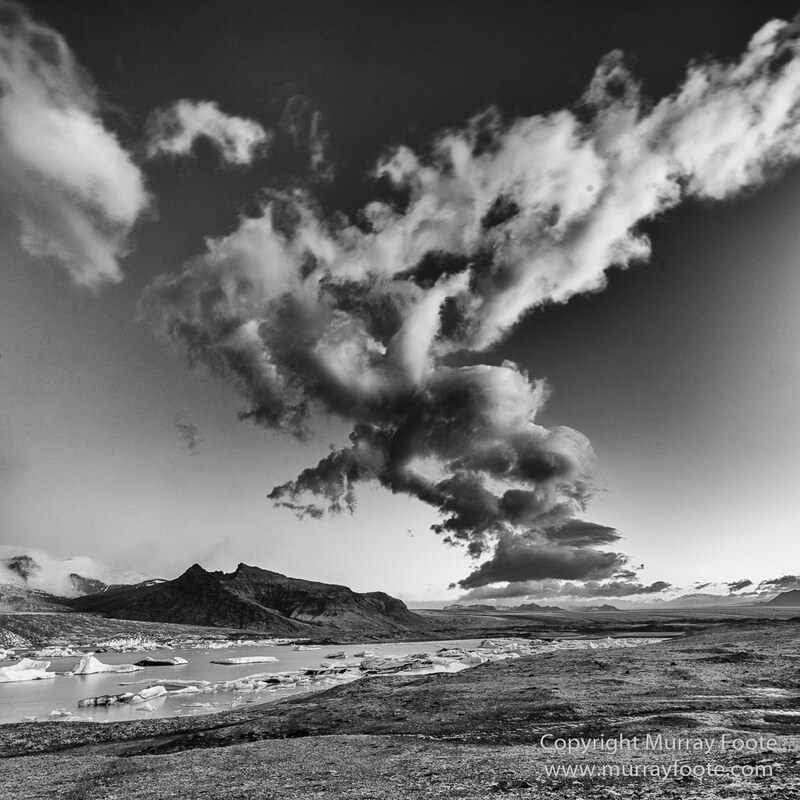 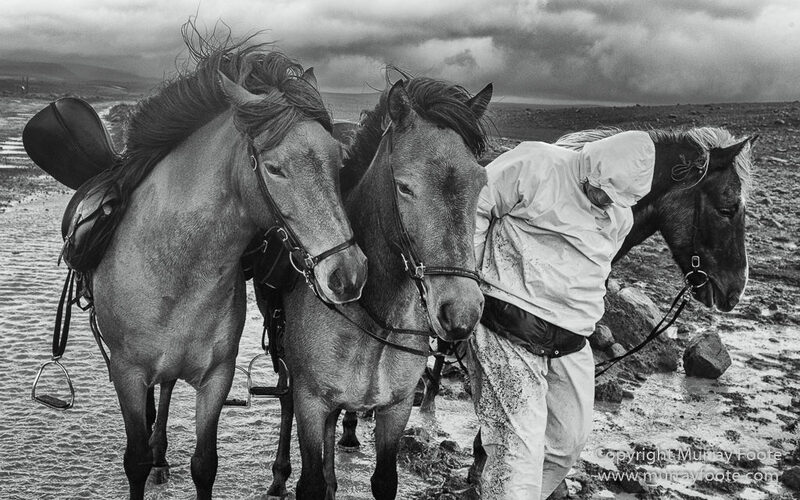 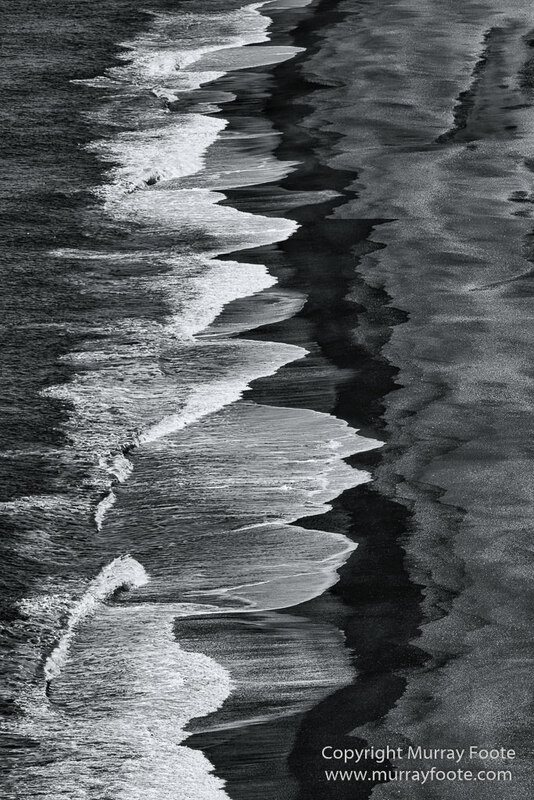 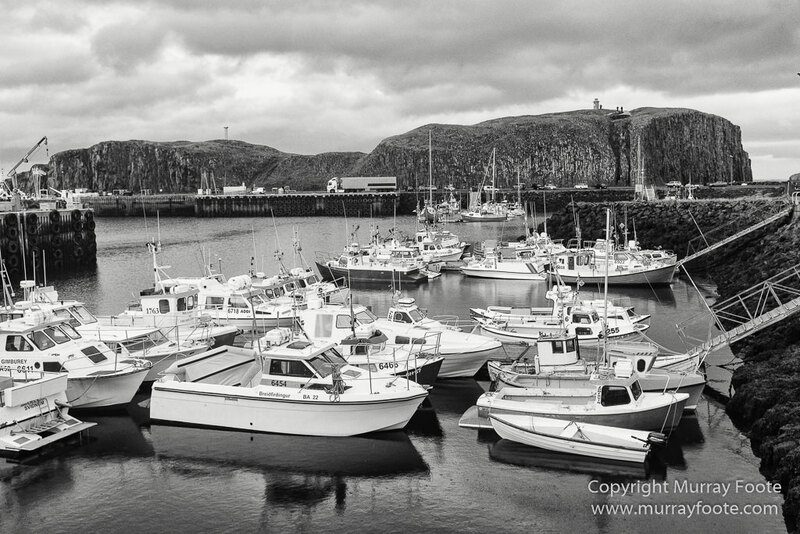 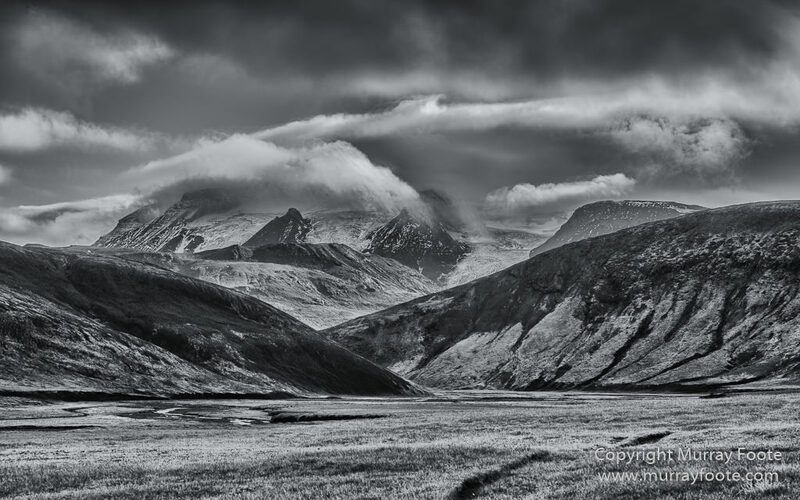 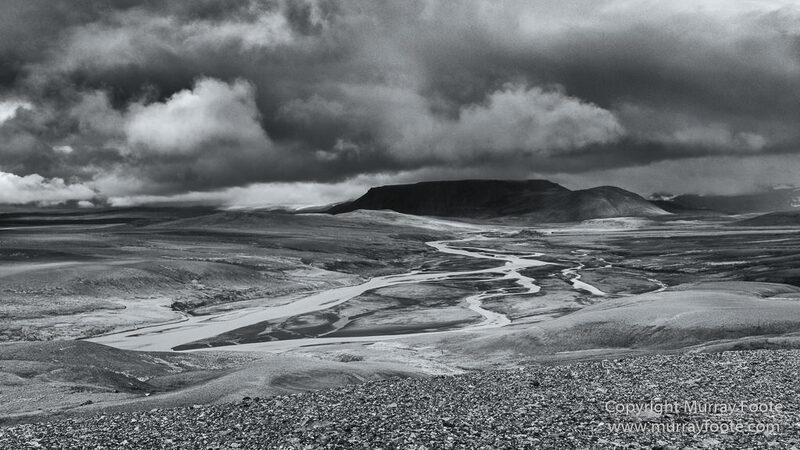 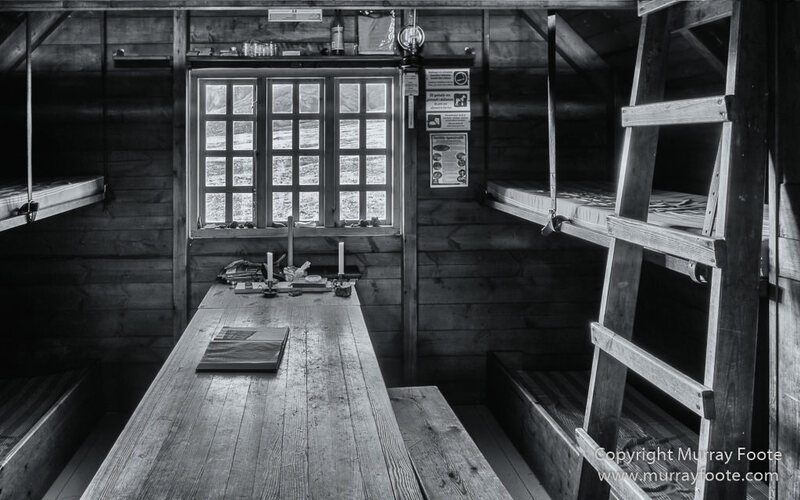 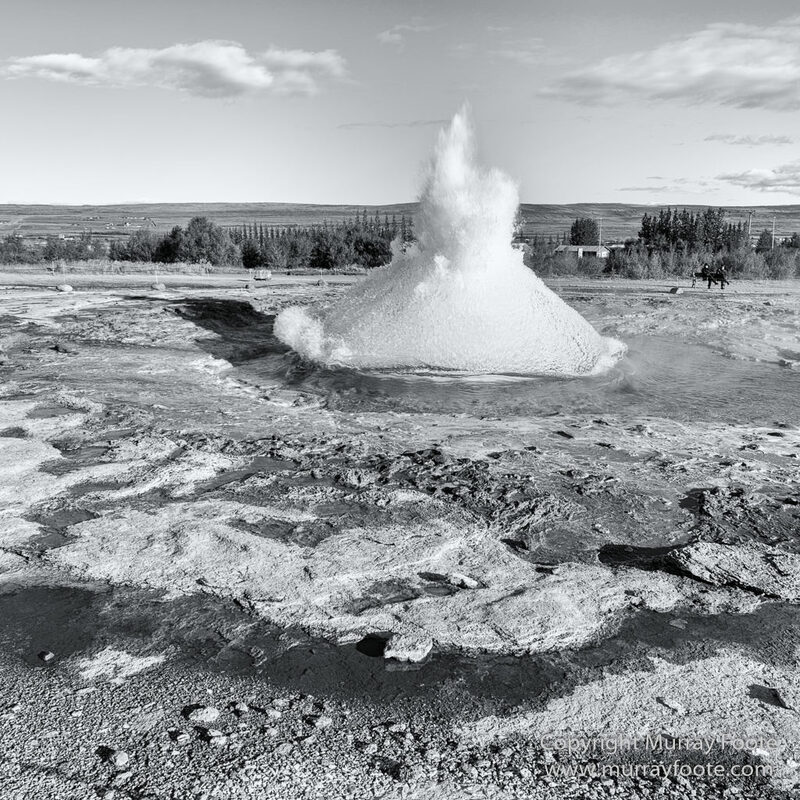 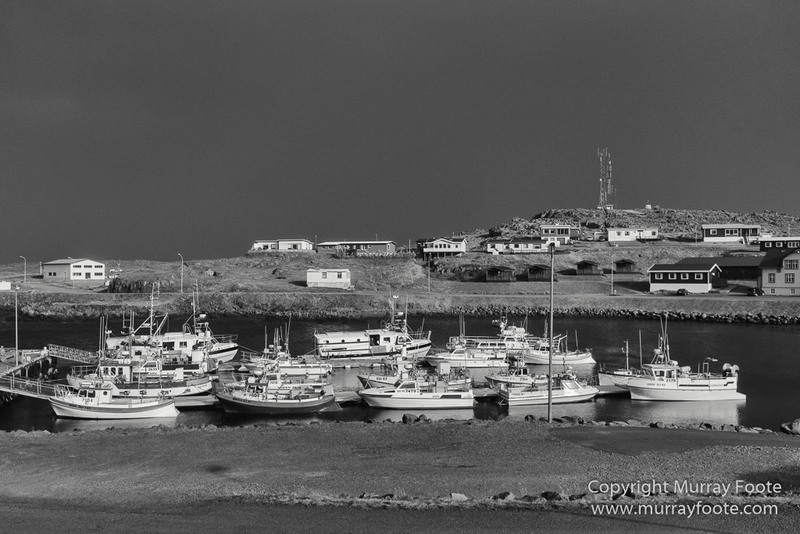 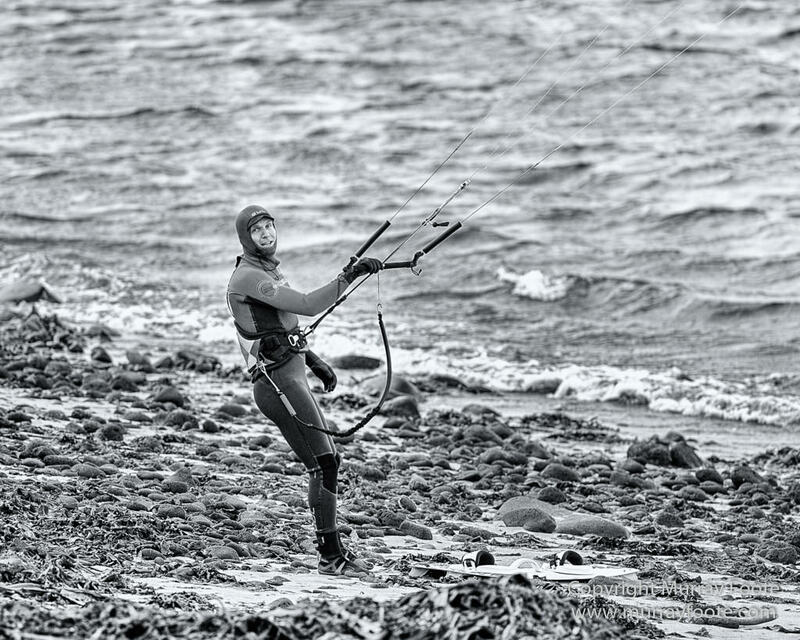 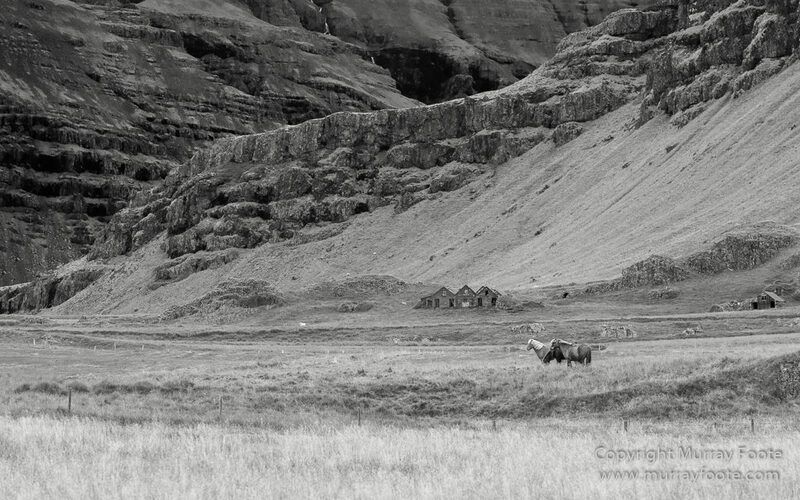 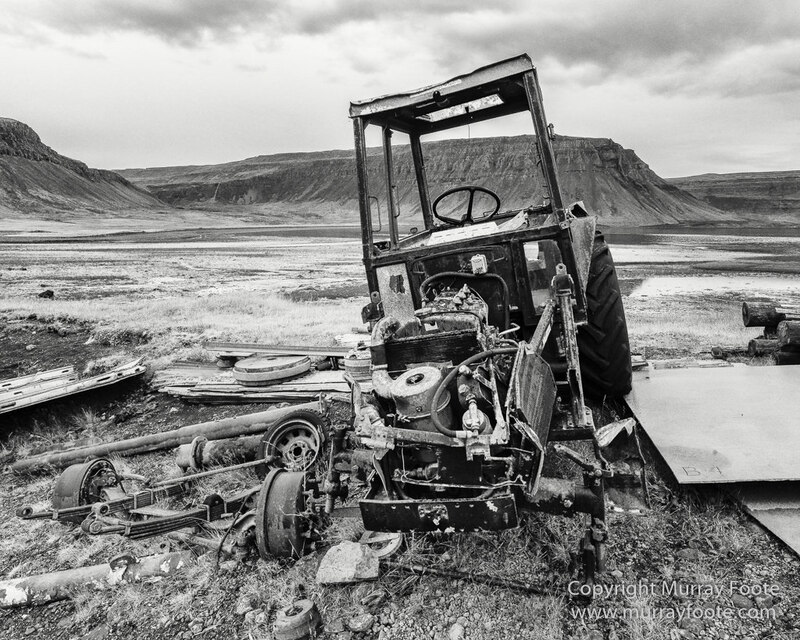 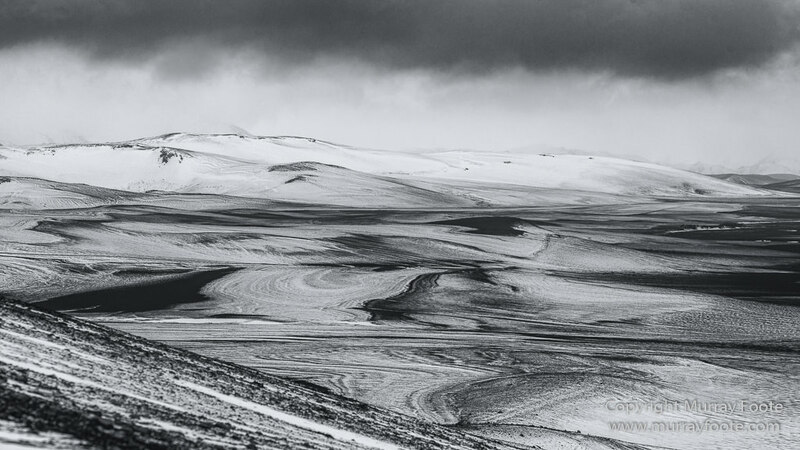 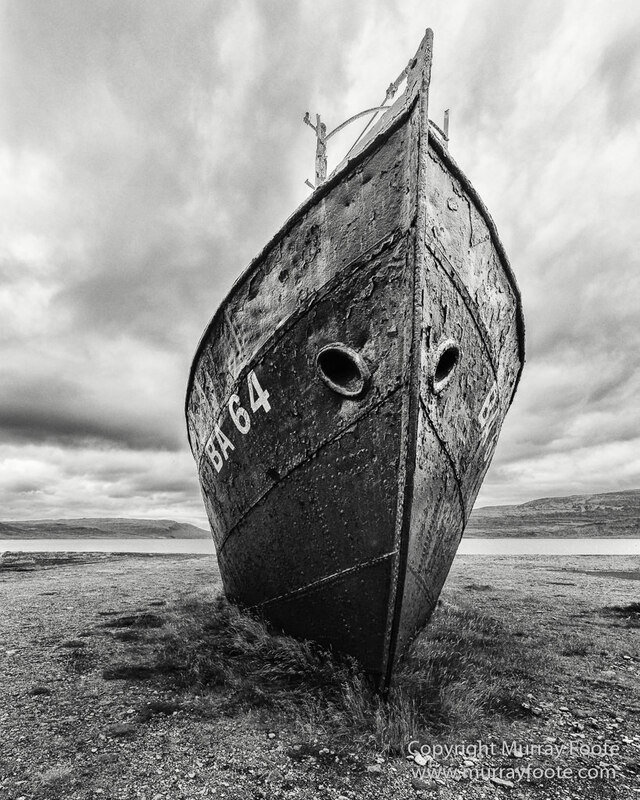 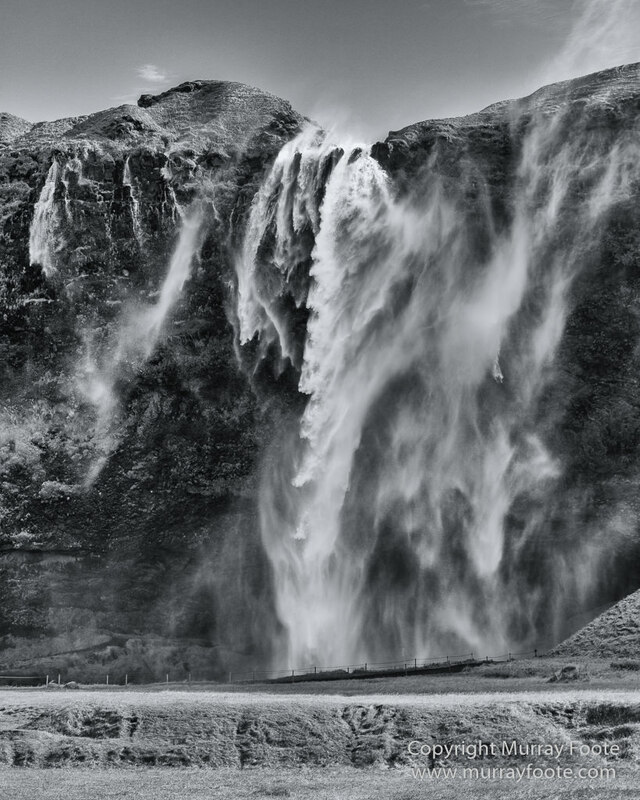 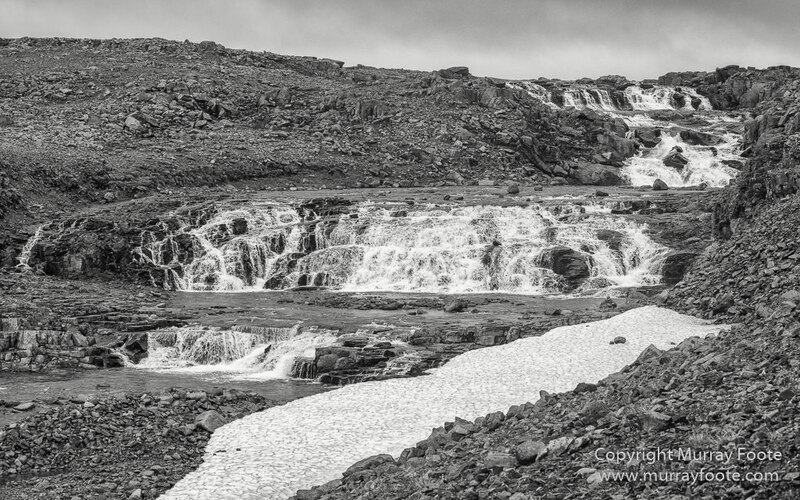 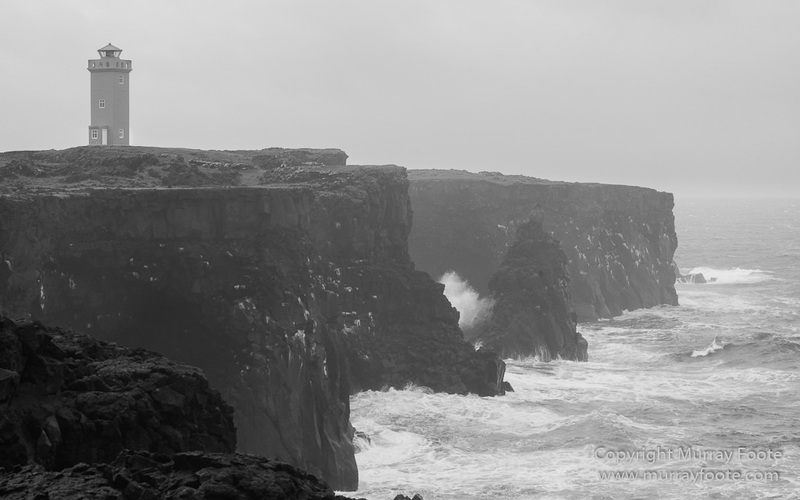 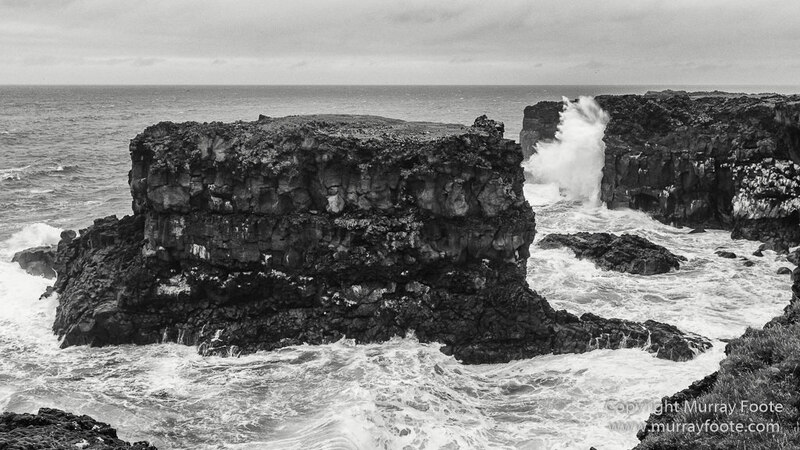 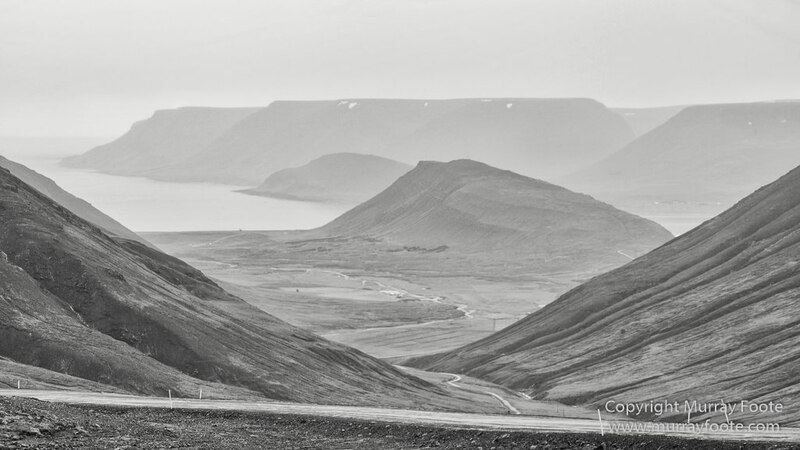 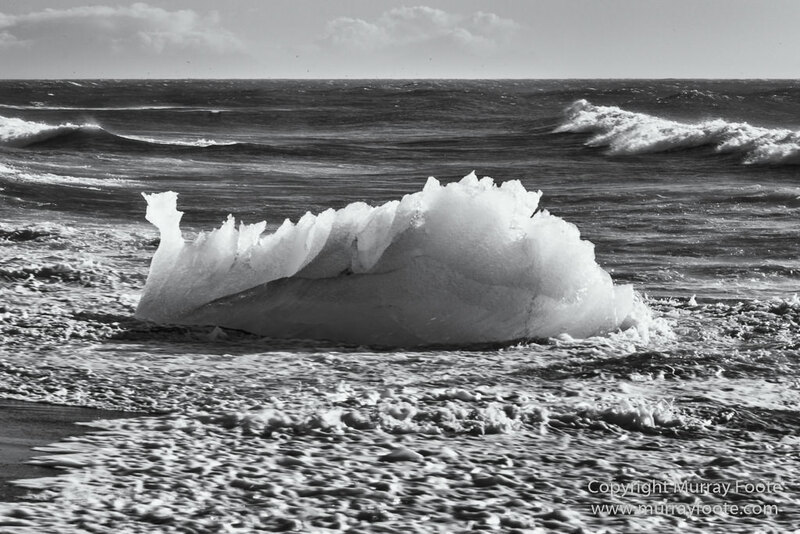 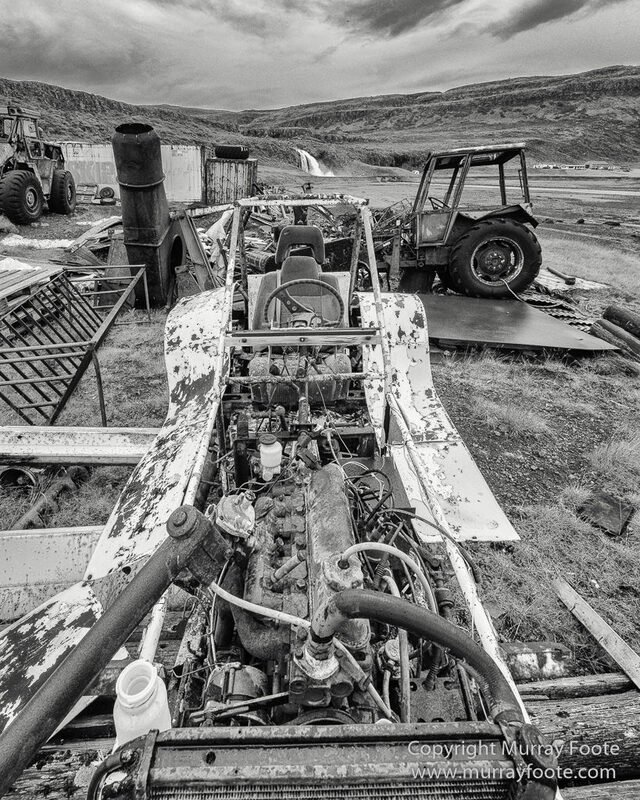 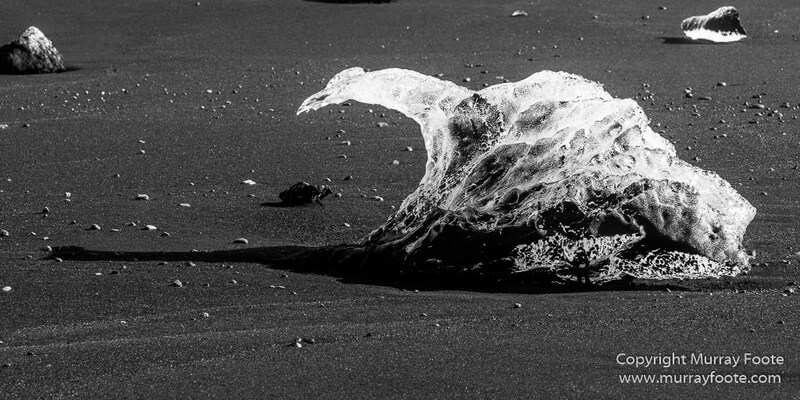 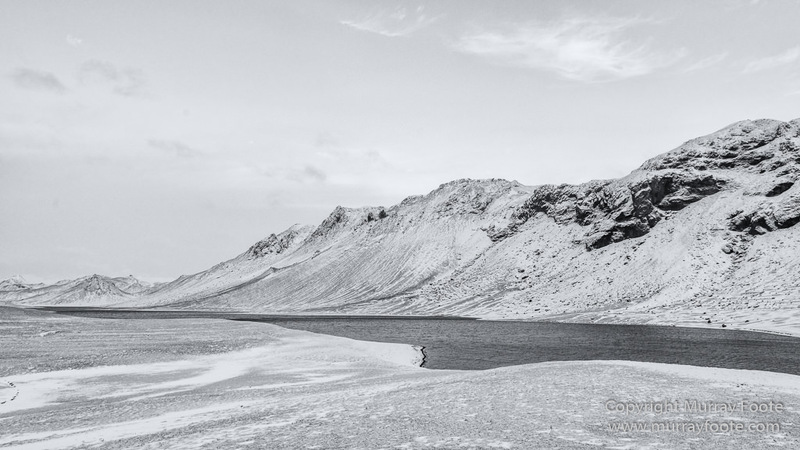 These images are monochrome conversions of images from Iceland posts. 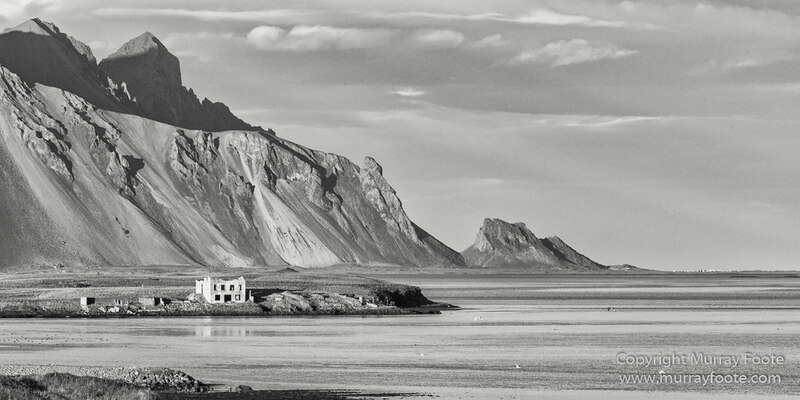 Hofsos, Island of Drangey in the background. 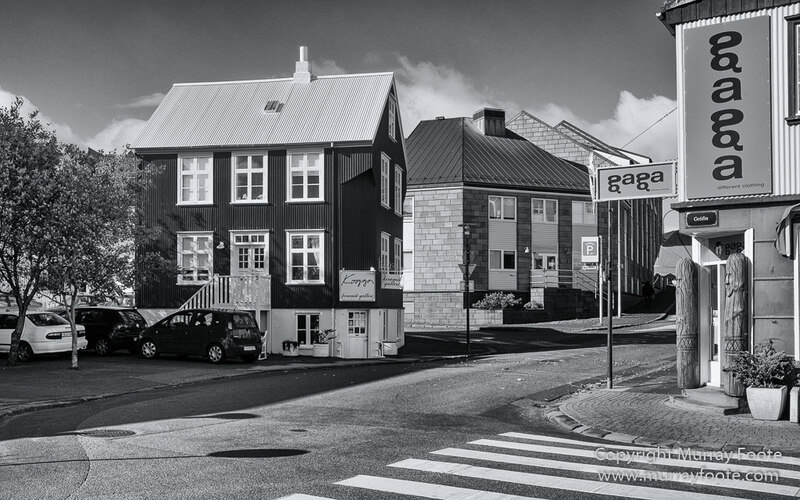 Restaurant at Hofsos (and self-portrait). 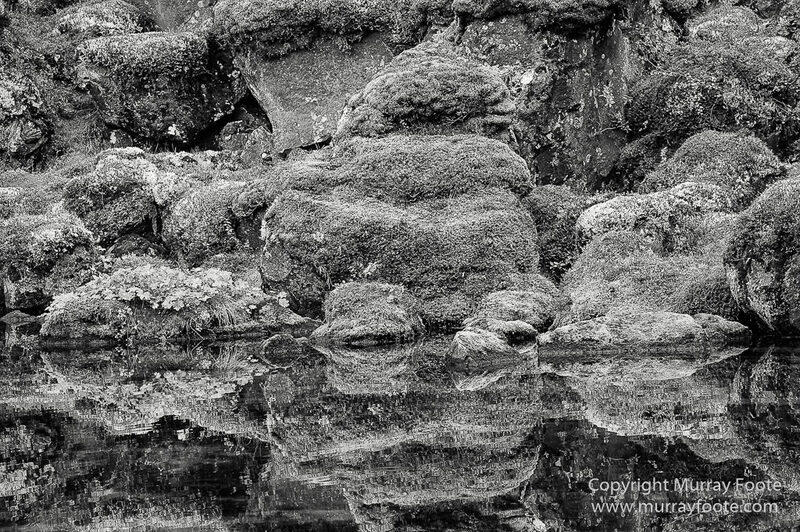 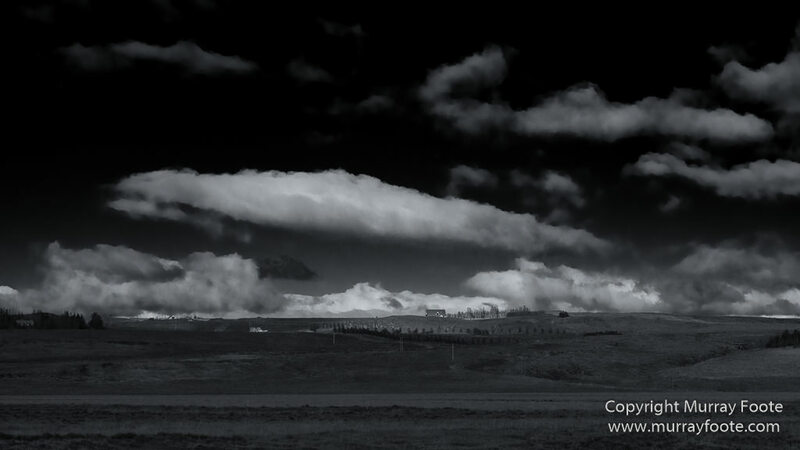 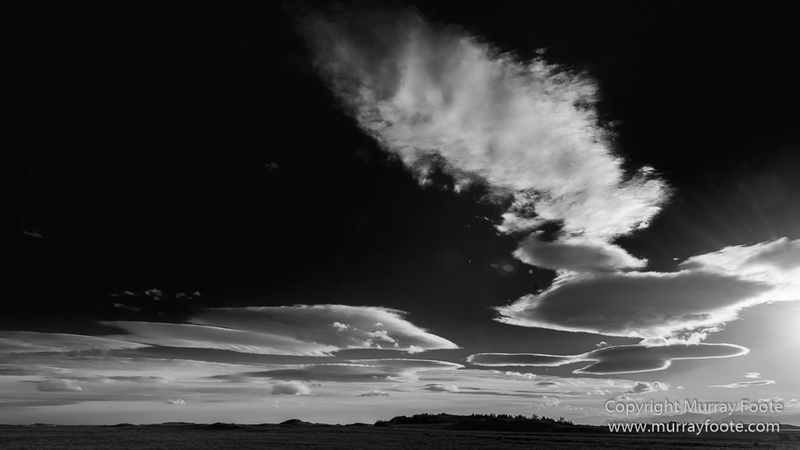 These images are the first of probably seven posts on monochrome conversions of images from Iceland posts. 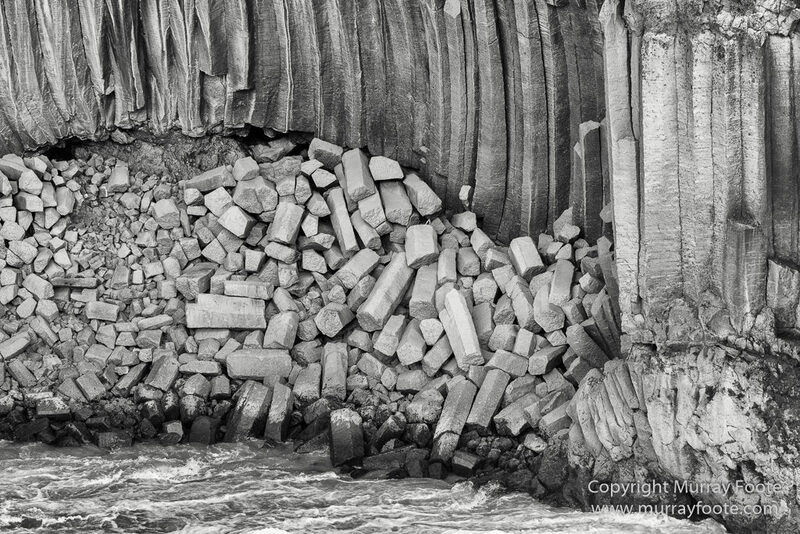 Links go to posts where you may find information on the images and colour versions. 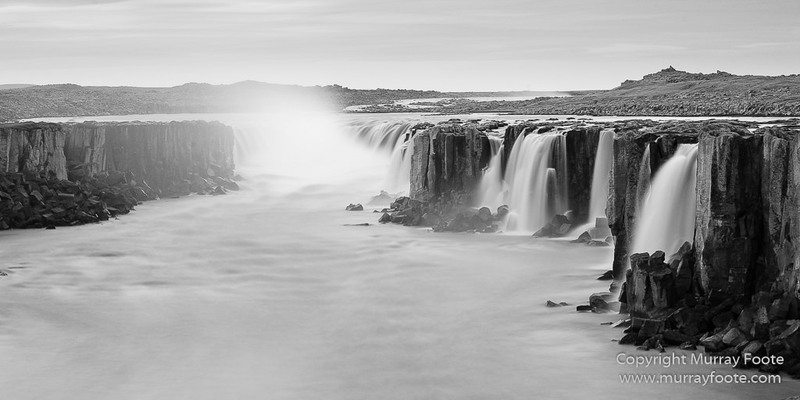 For images without links, use the previous link. 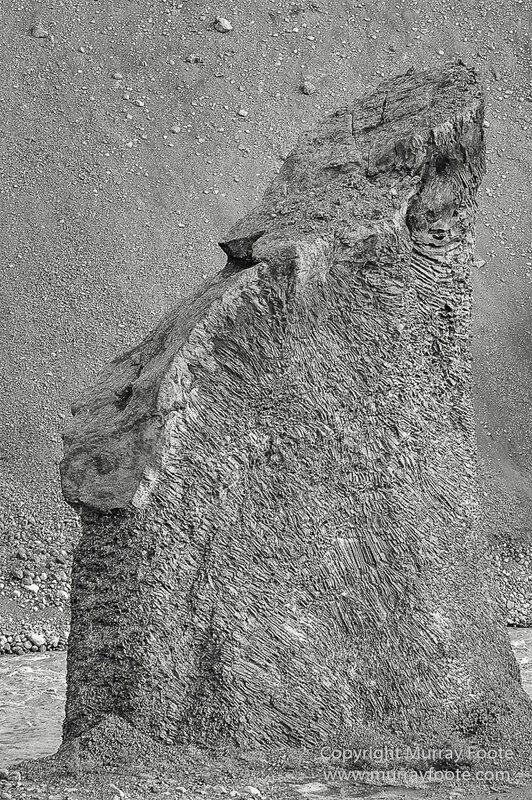 Sculpture park at Laugarnes, Reykjavik.